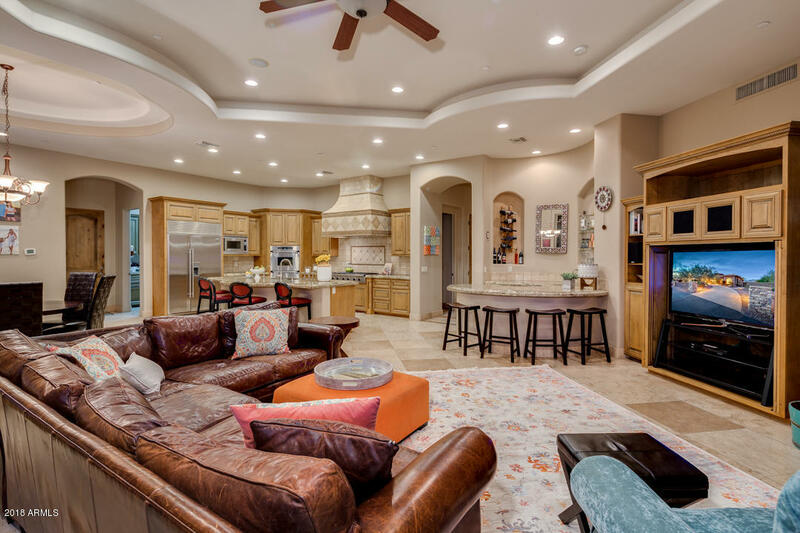 #85259 This home has it all! 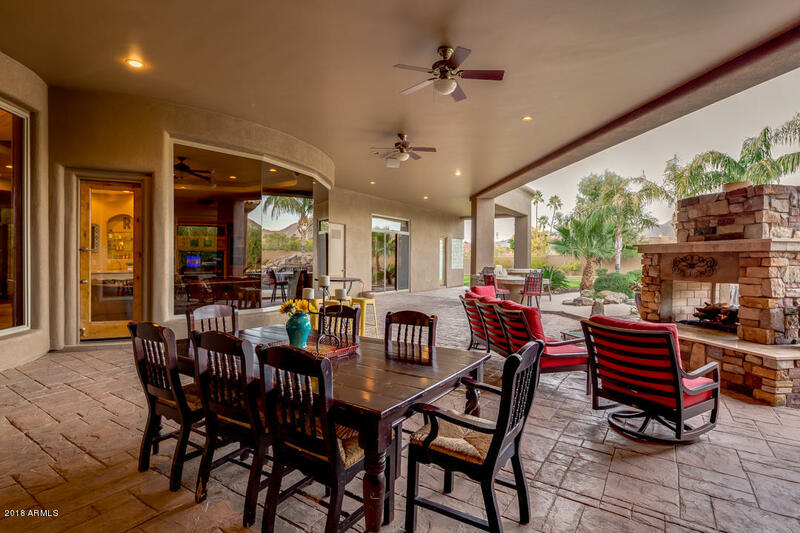 Incredible views, incredible indoor-outdoor space, and an incredible floor-plan! 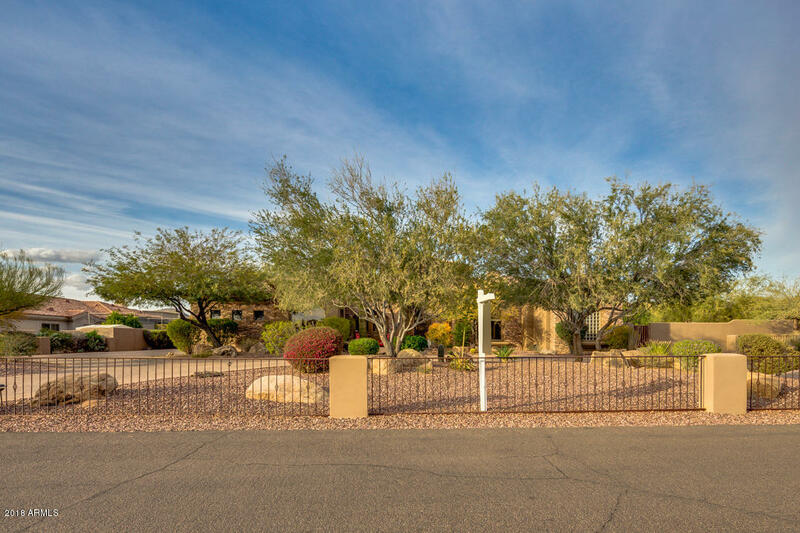 1.22 acres and NO HOA! 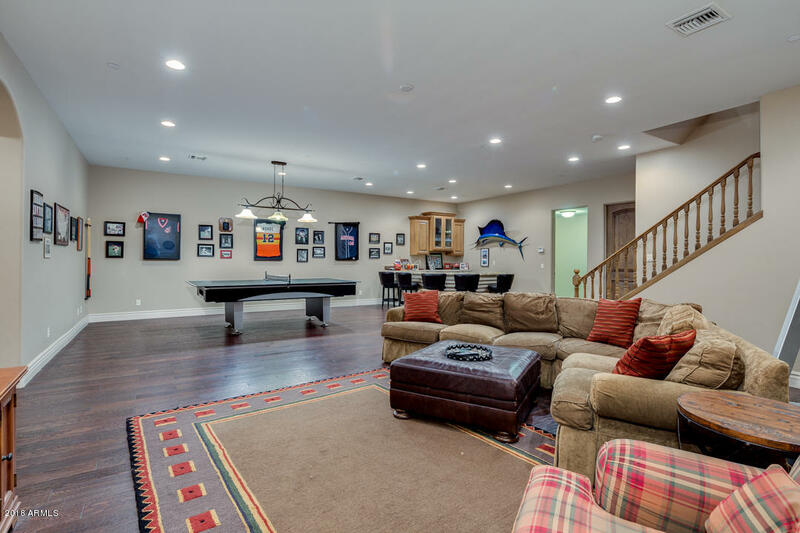 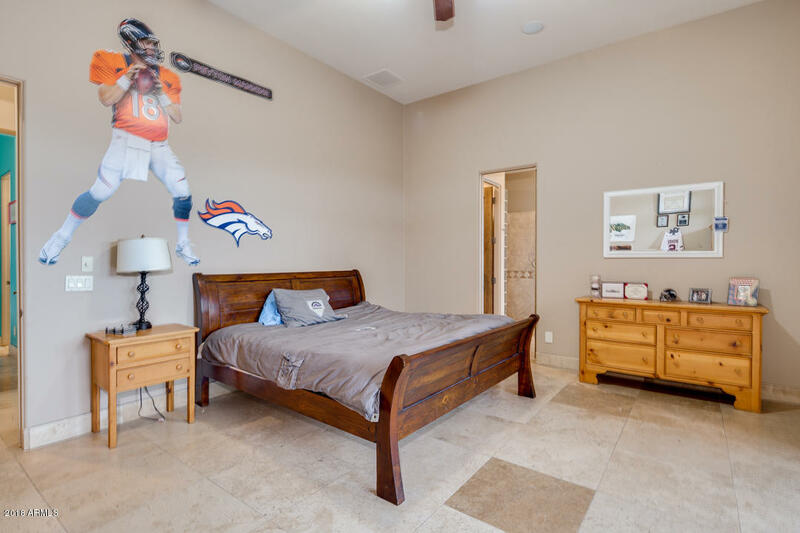 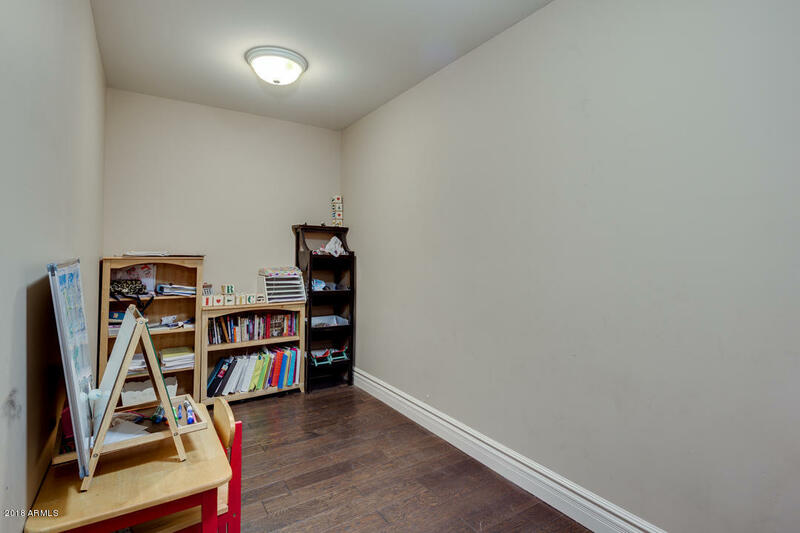 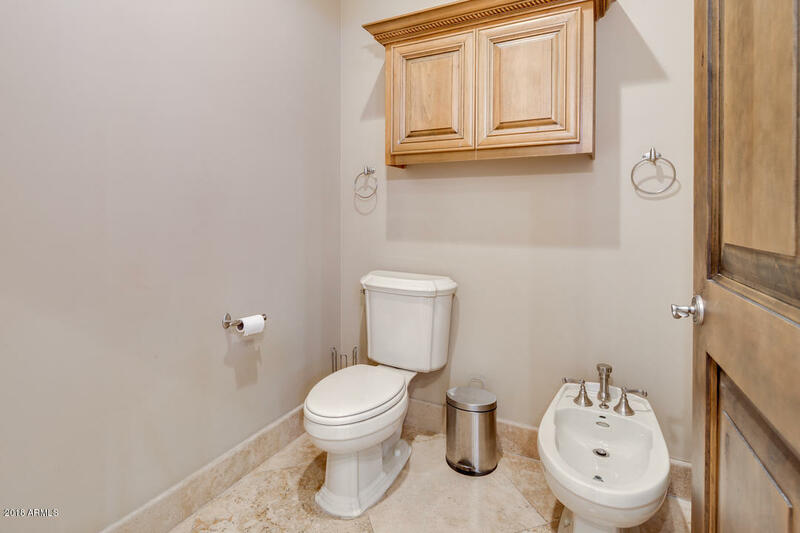 Over 7000 square feet including a 1592 square foot fully finished basement with 2 bedrooms, 2 bathrooms, and a 33x30 game room! 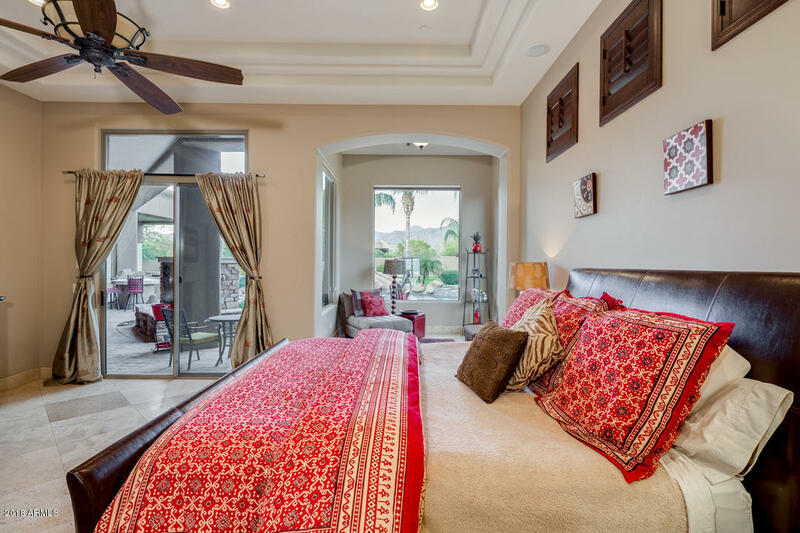 Four en-suite bedrooms on the main level including a spacious split master retreat! 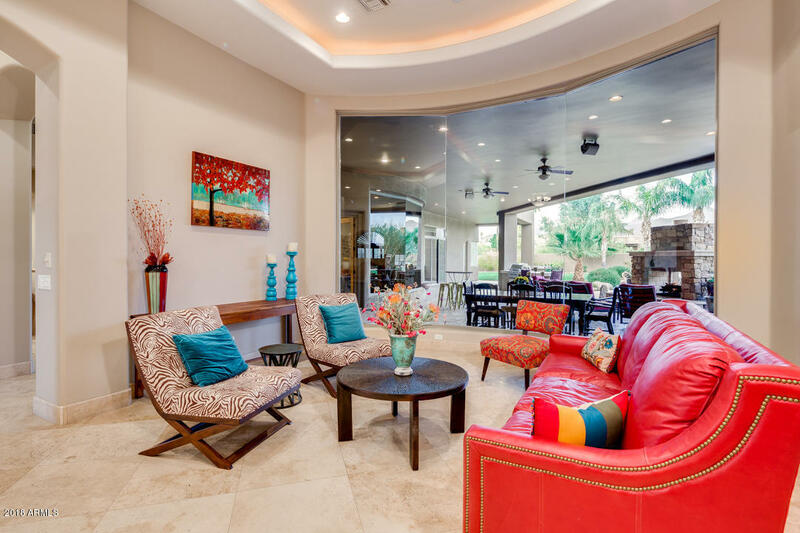 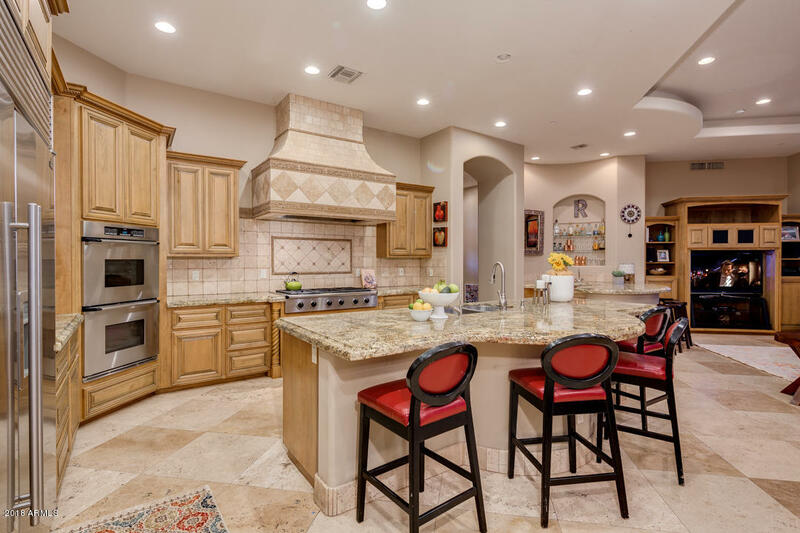 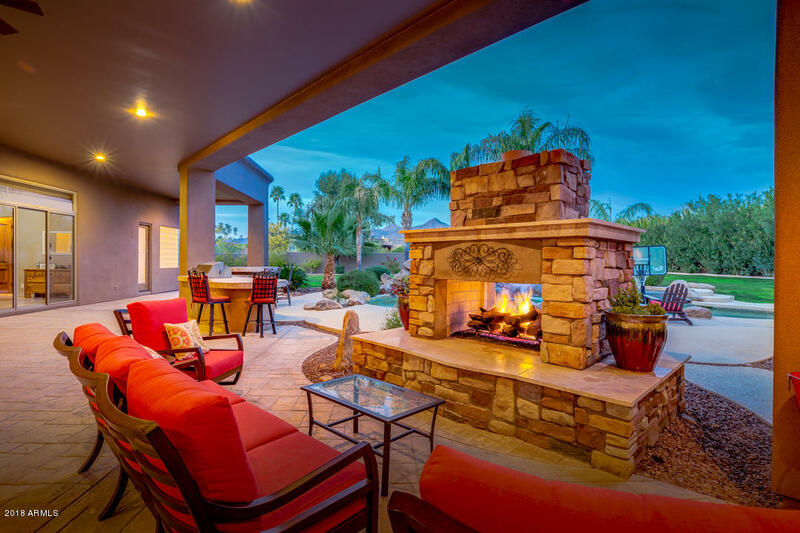 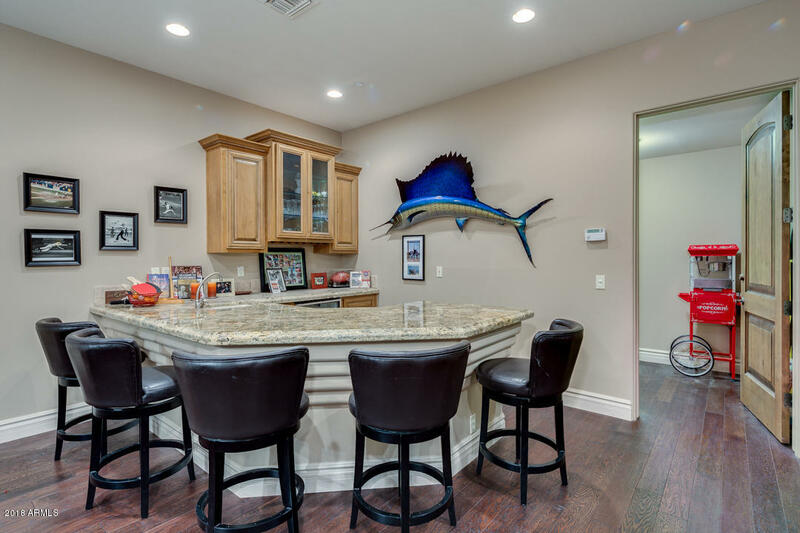 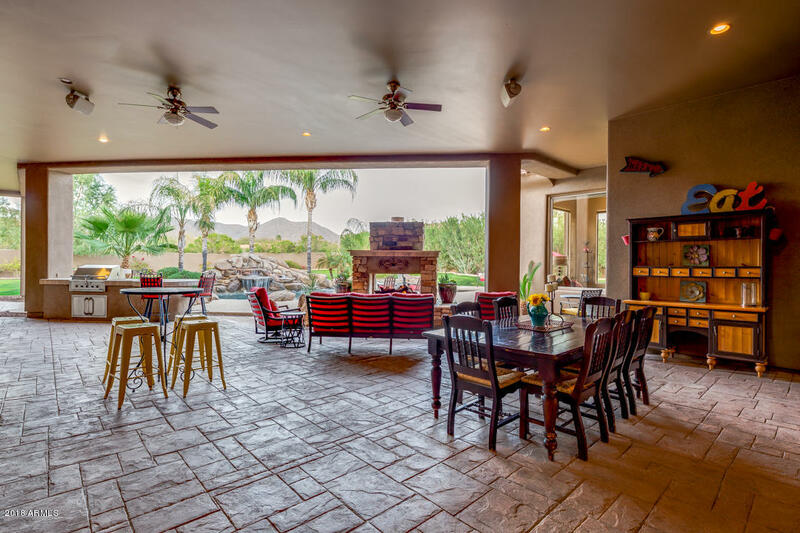 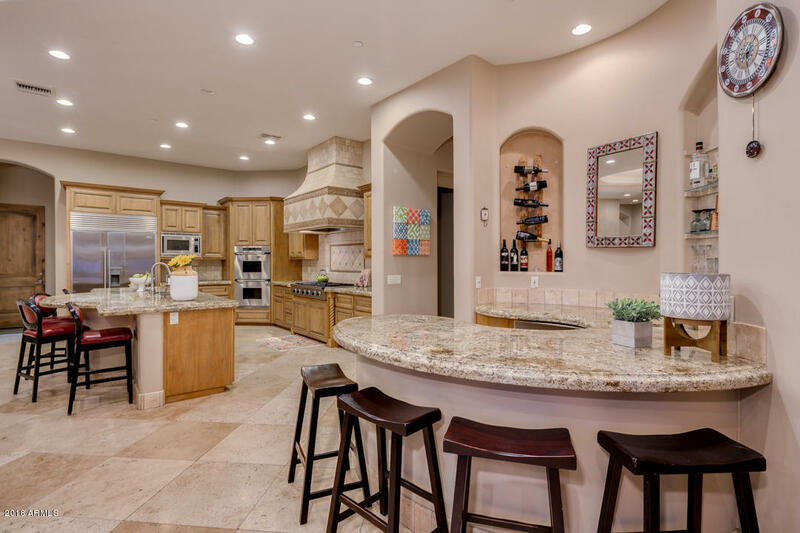 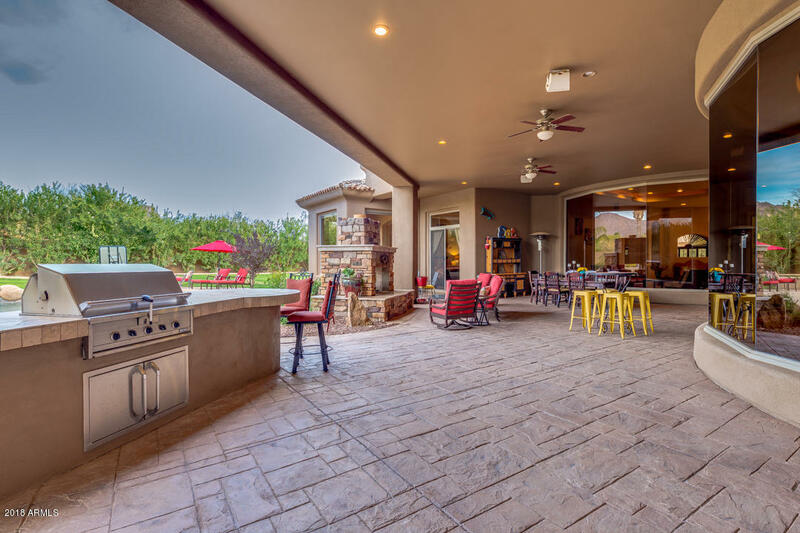 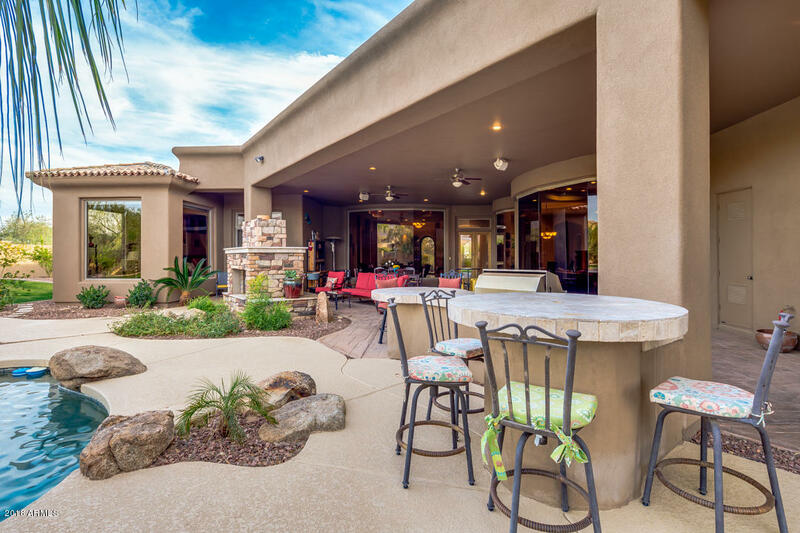 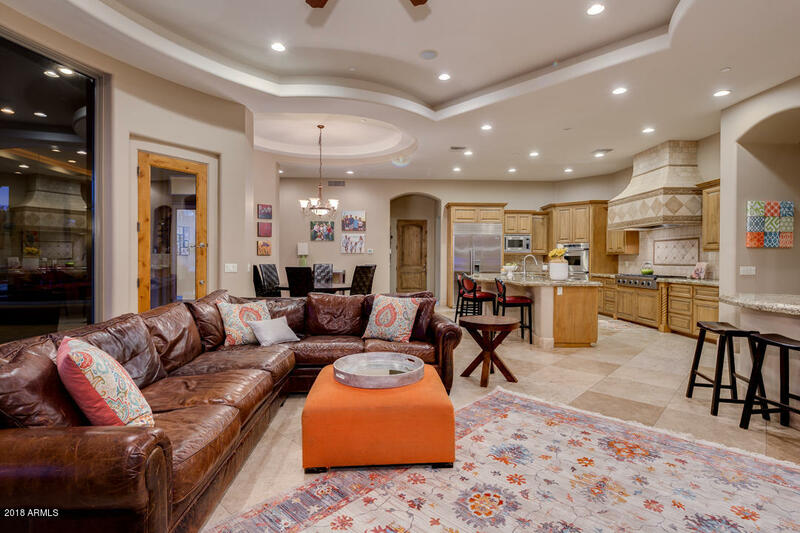 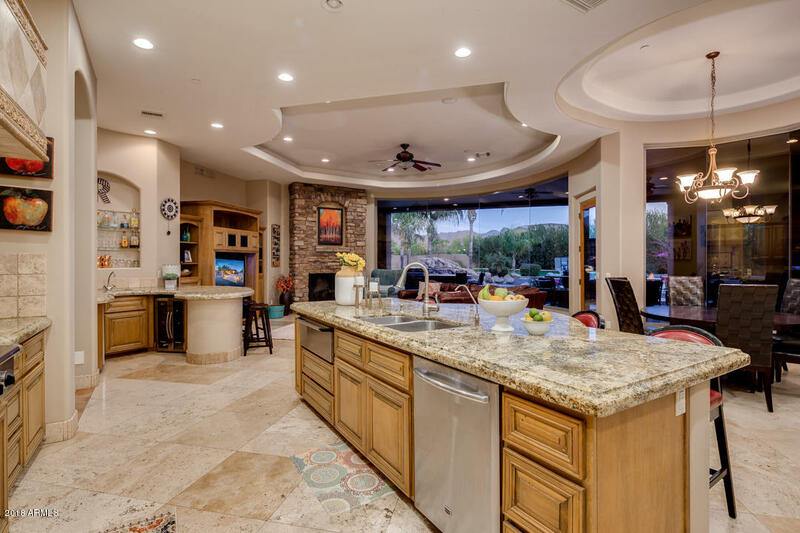 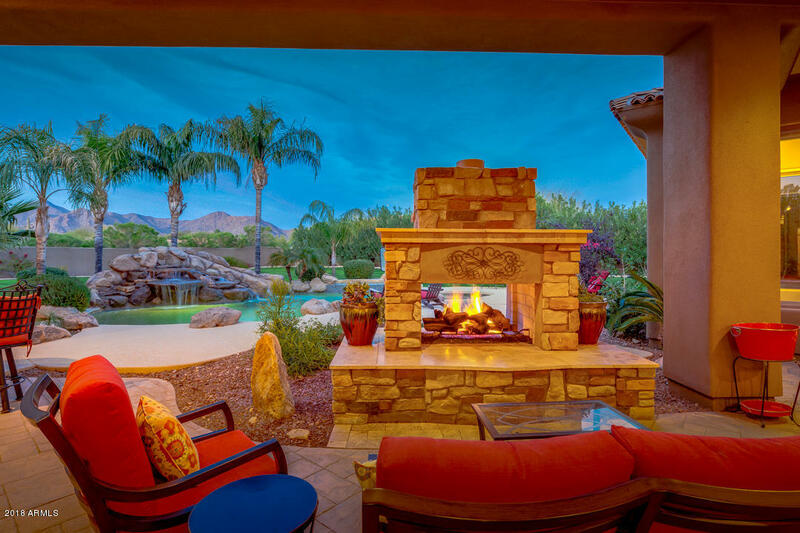 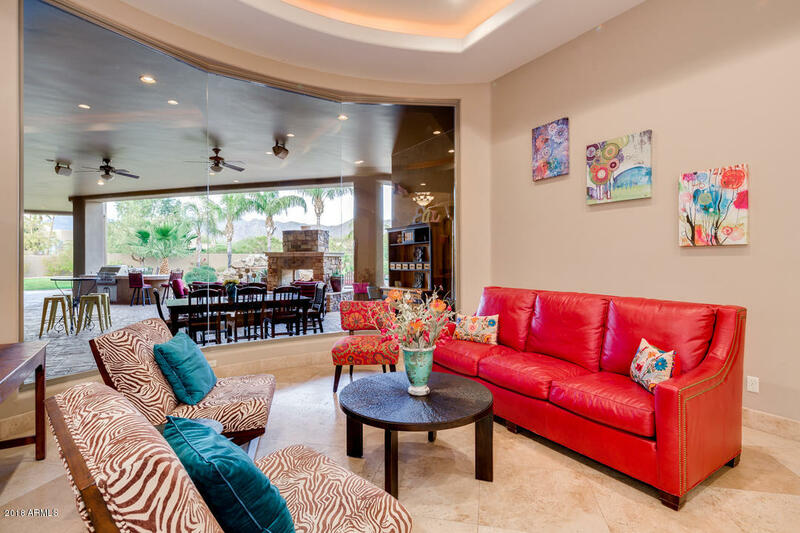 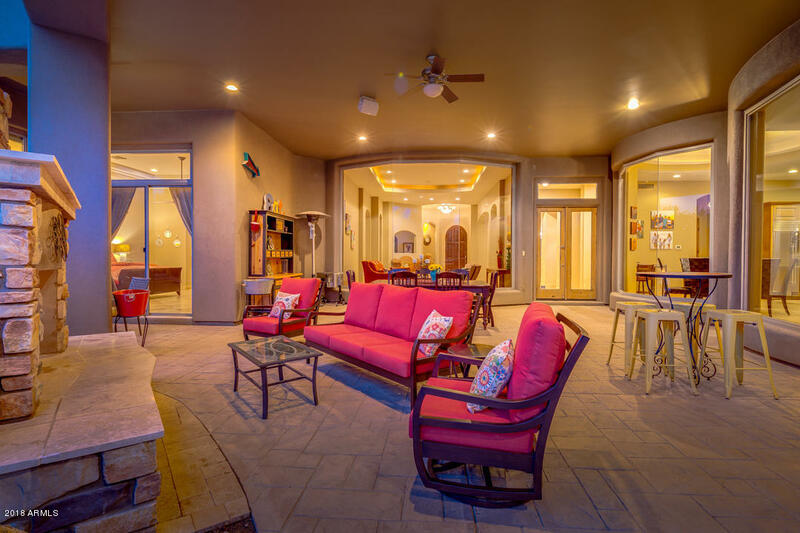 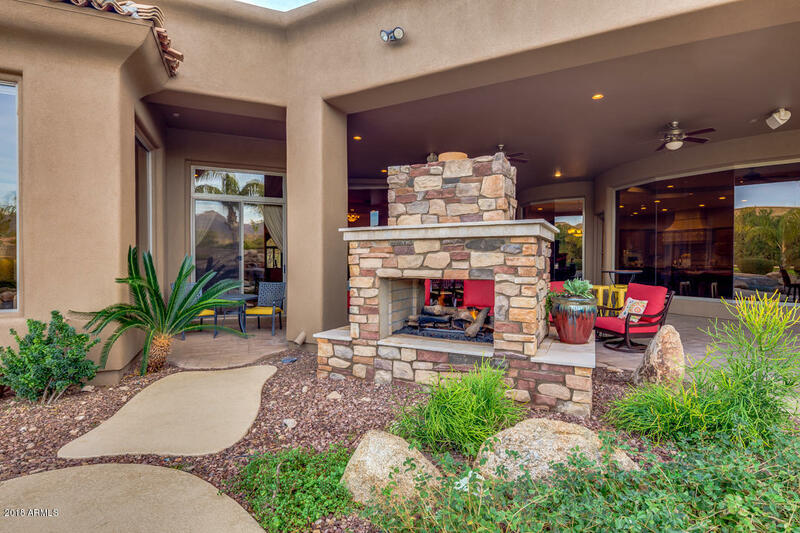 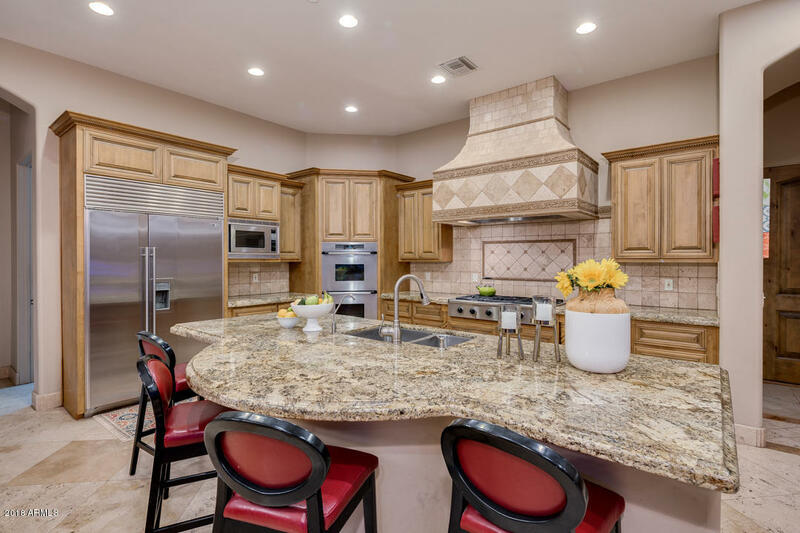 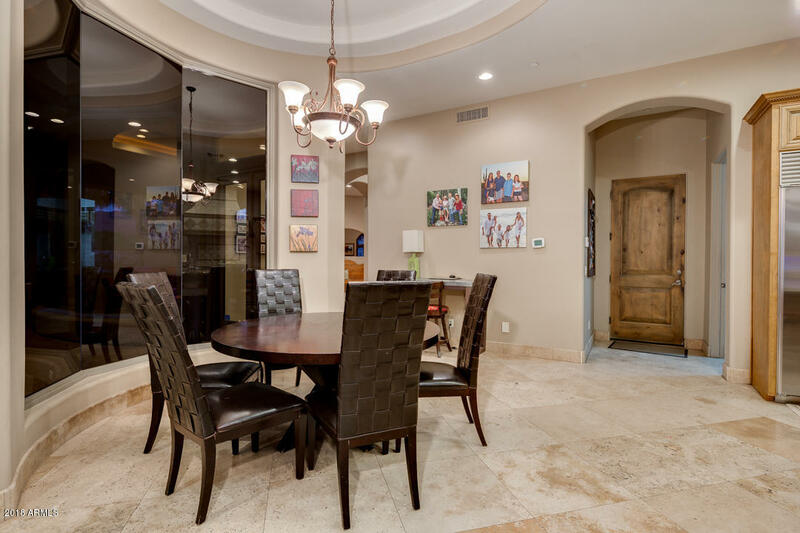 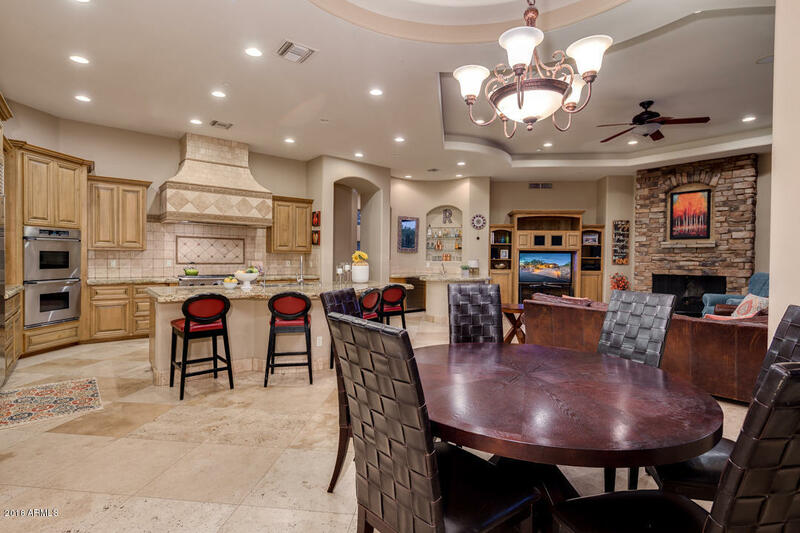 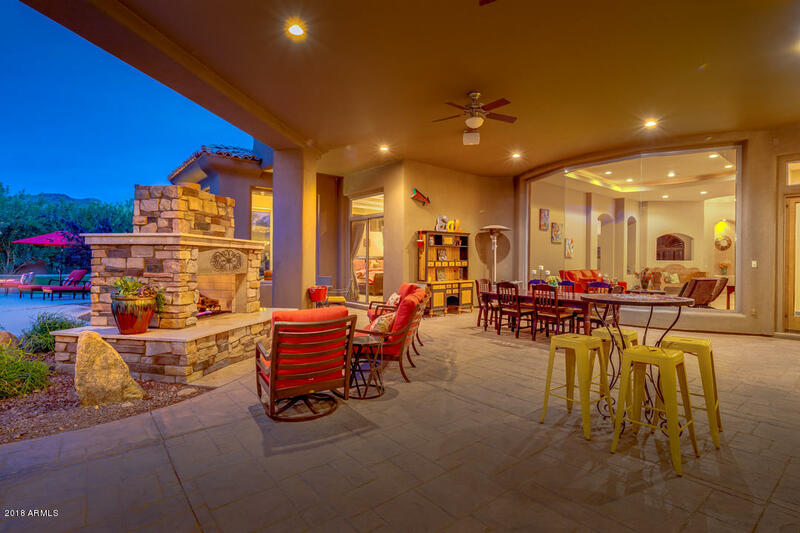 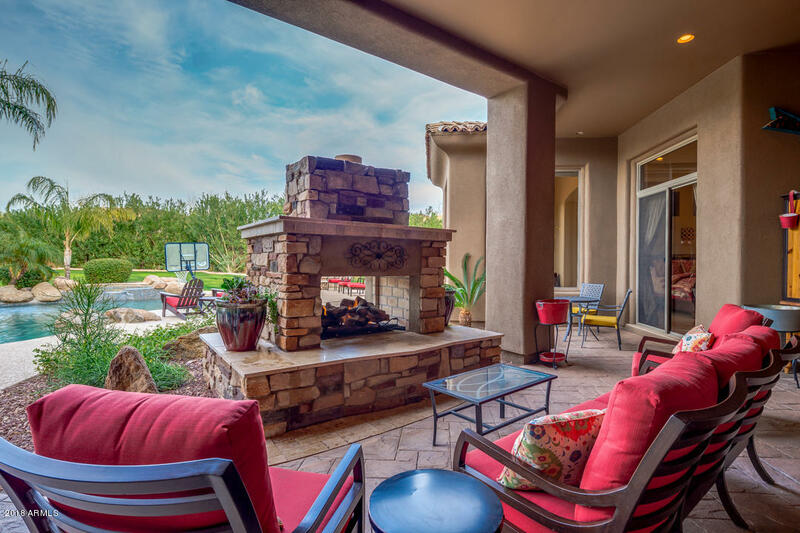 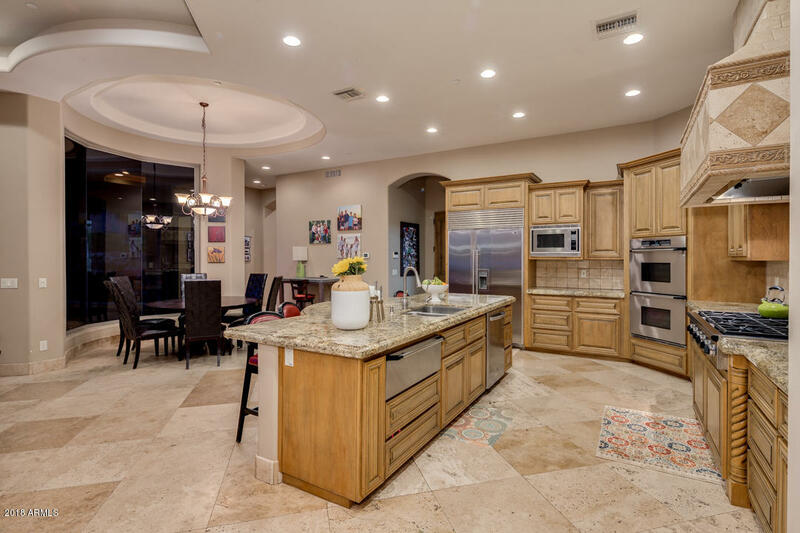 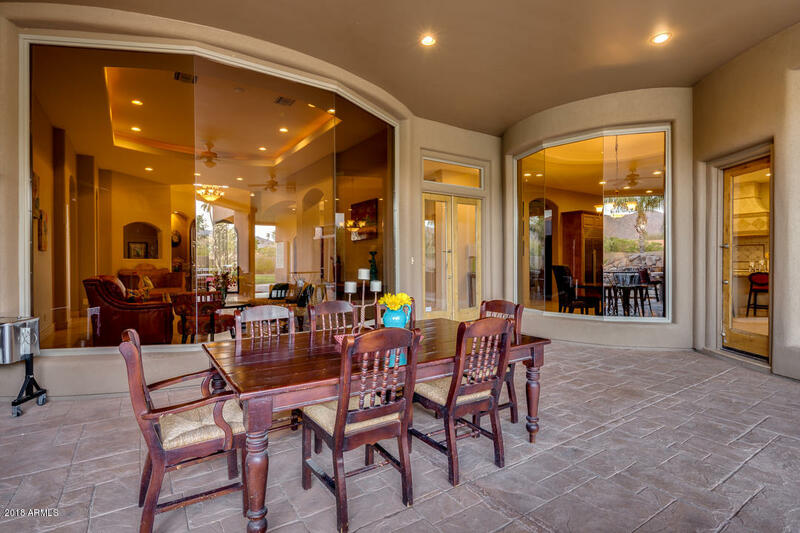 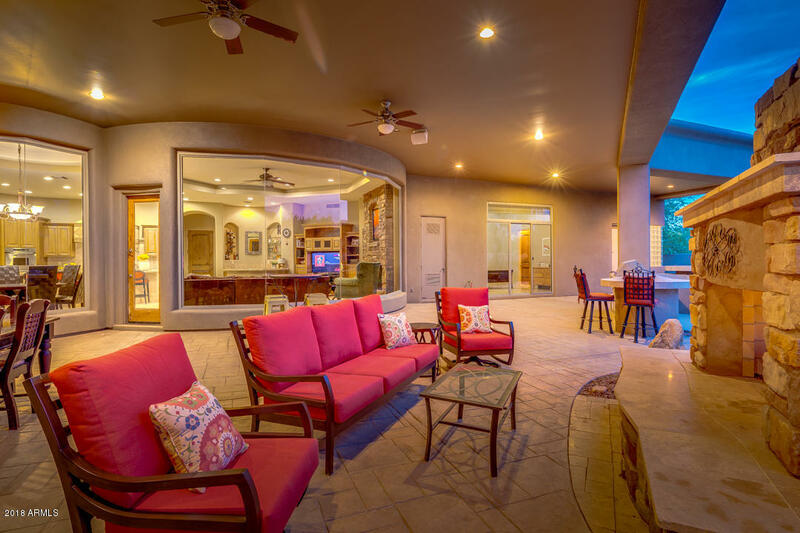 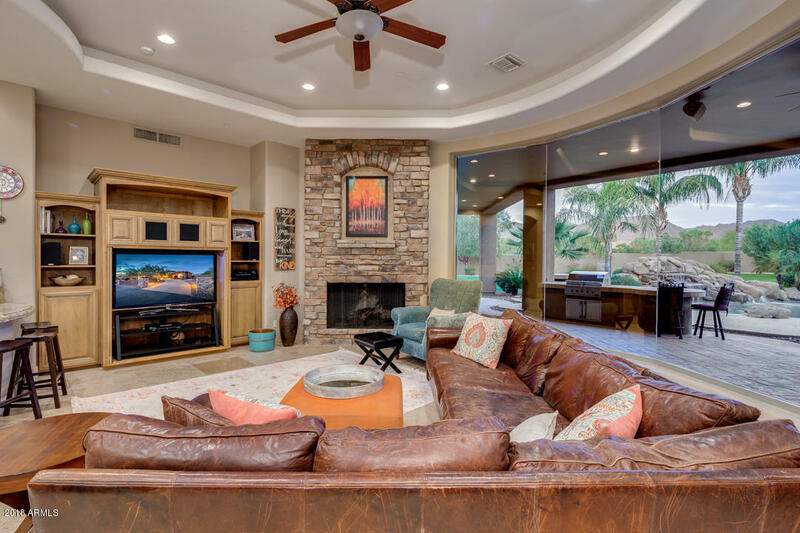 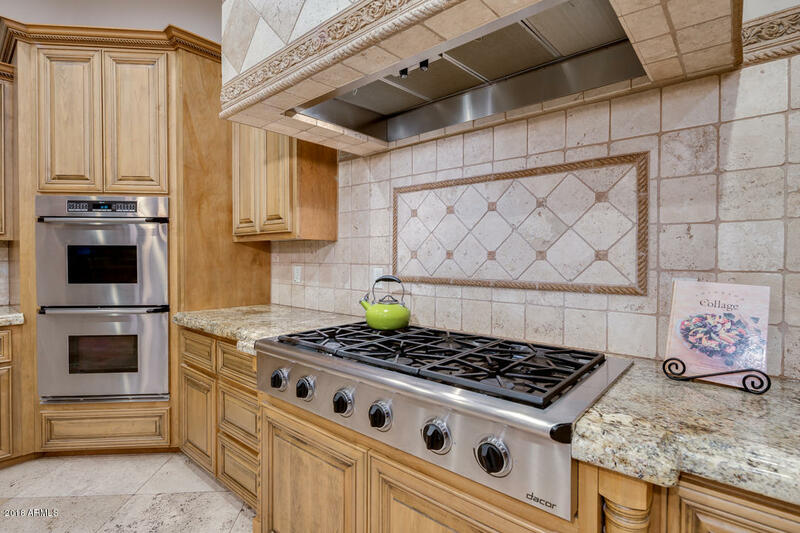 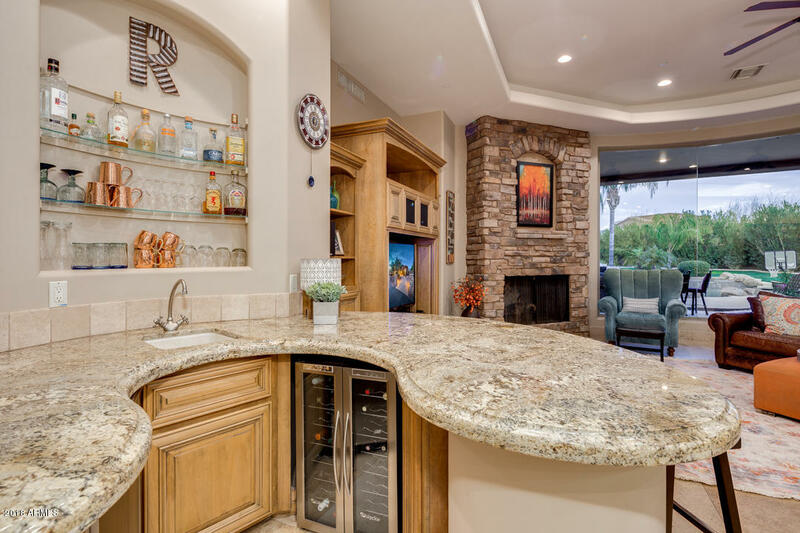 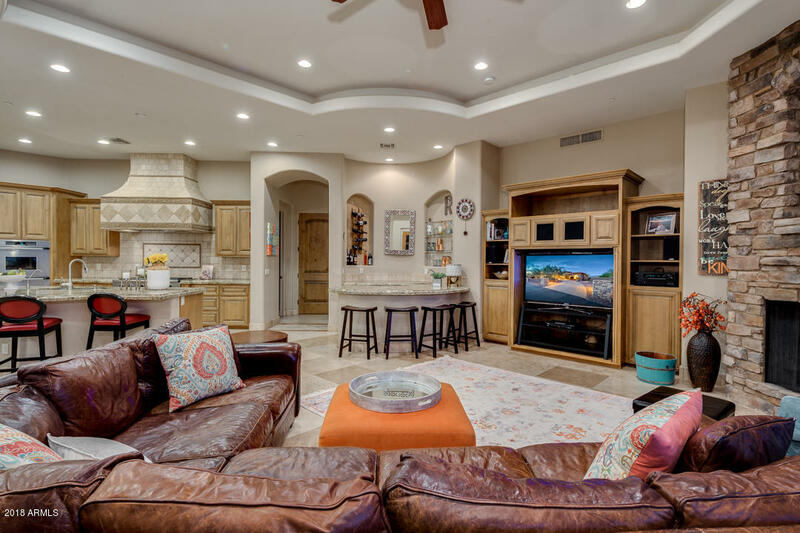 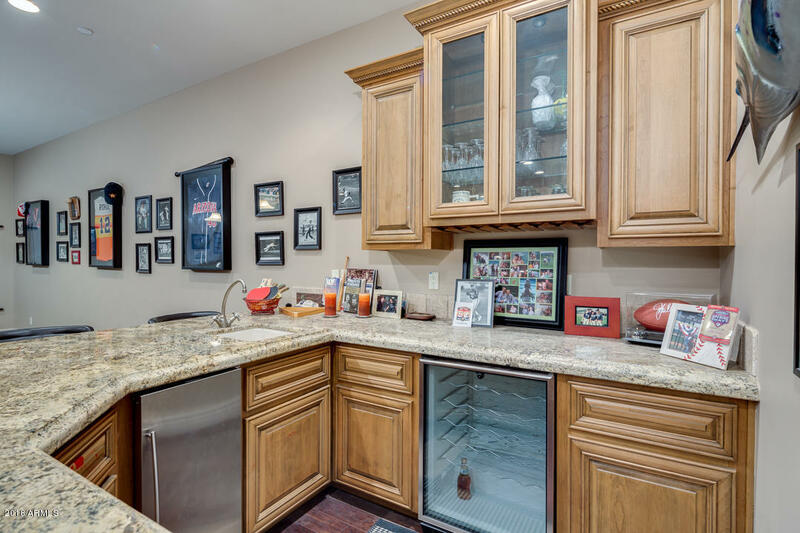 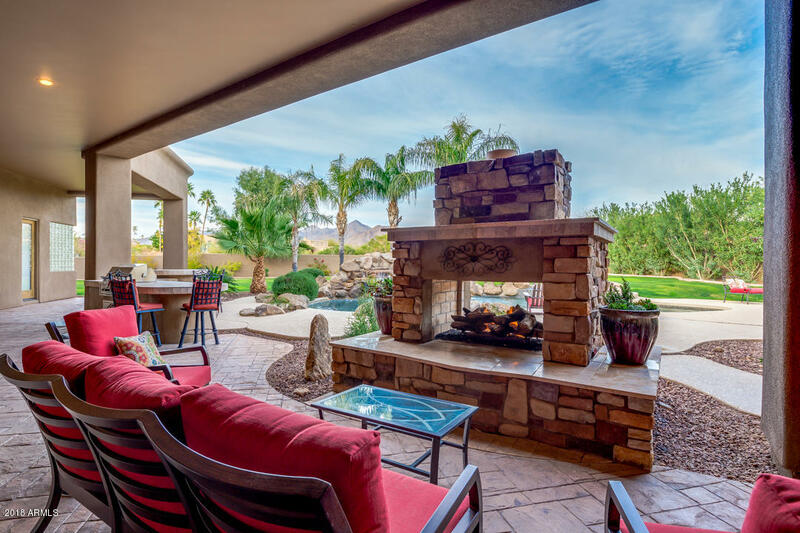 A dream chef's kitchen is open to the family room with walls of glass for picture perfect views of the McDowell Mountains and expansive backyard patio. 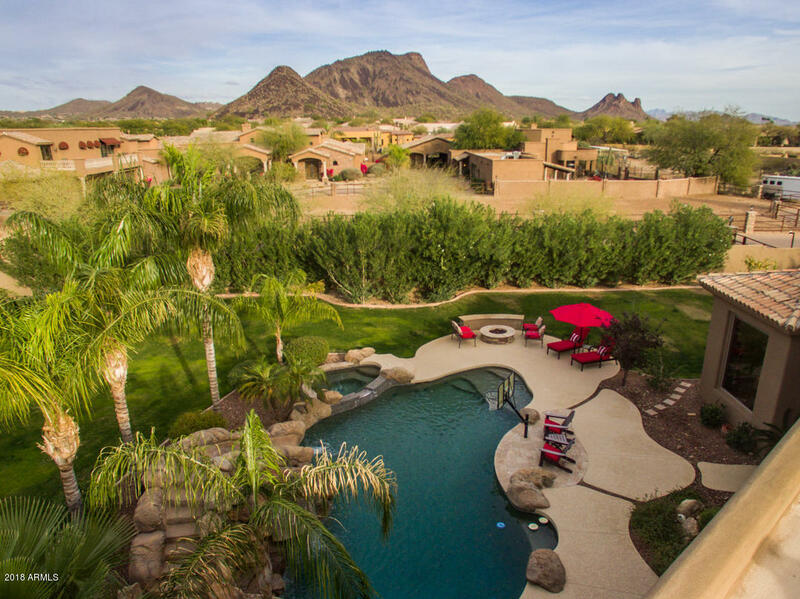 Amenities include custom pool with water slide, BBQ, fireplace, firepit, a large grassy play area, and endless mountain views! 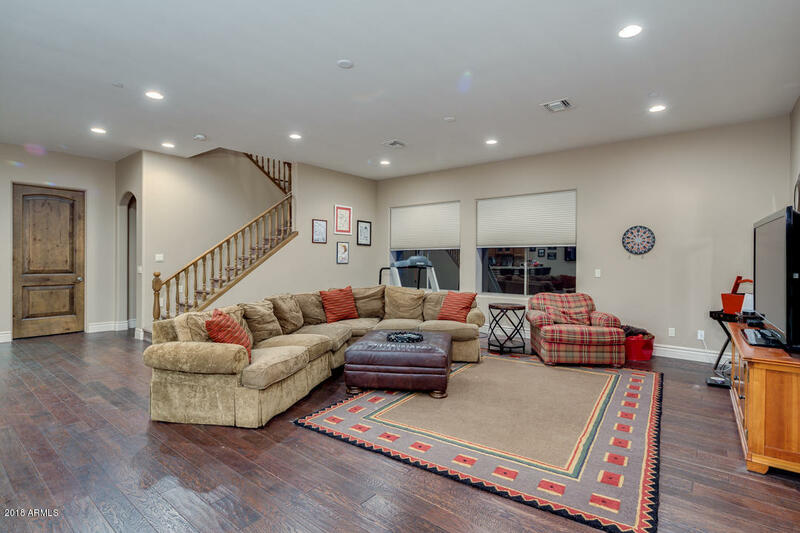 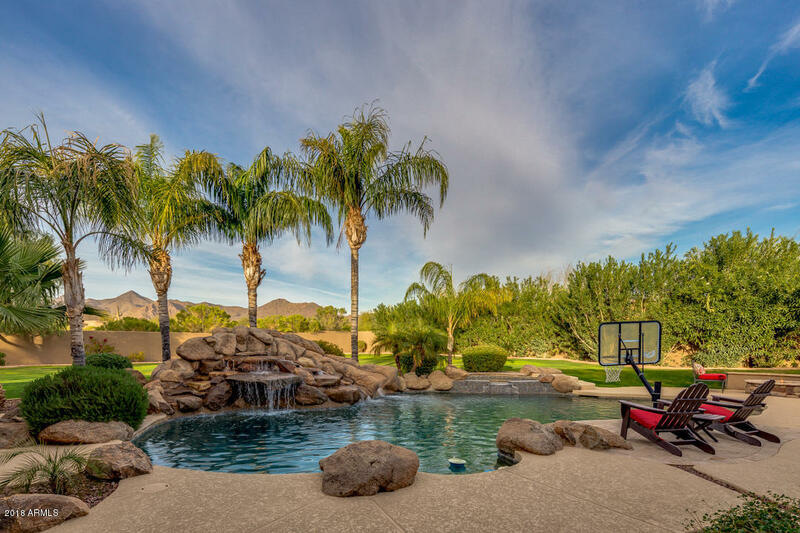 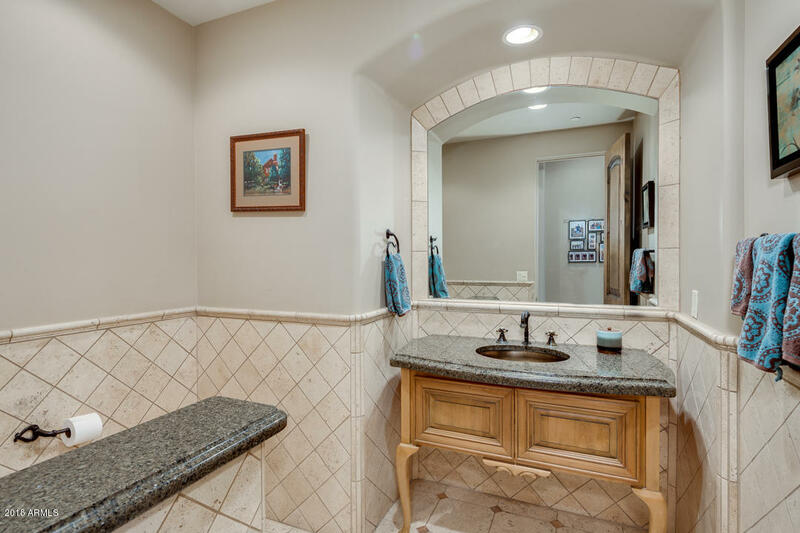 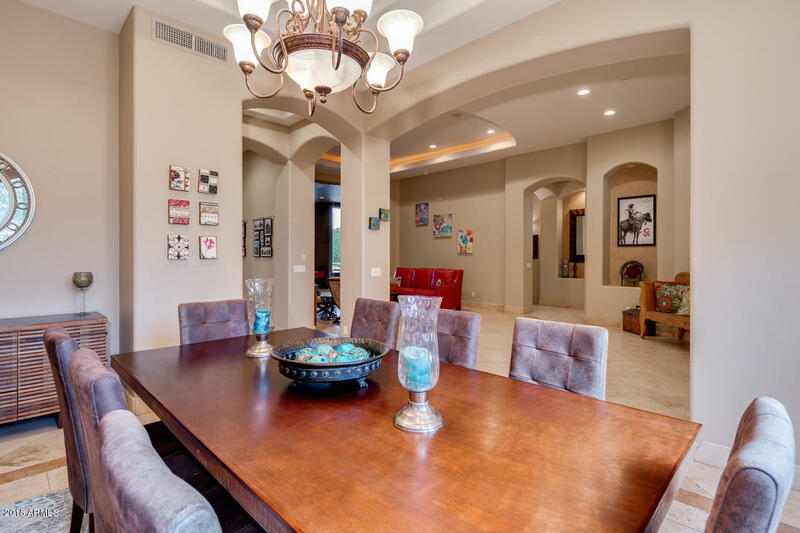 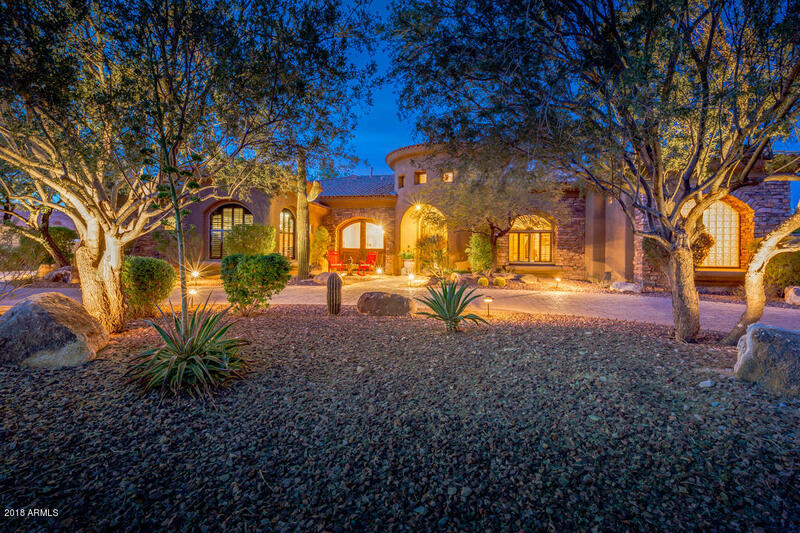 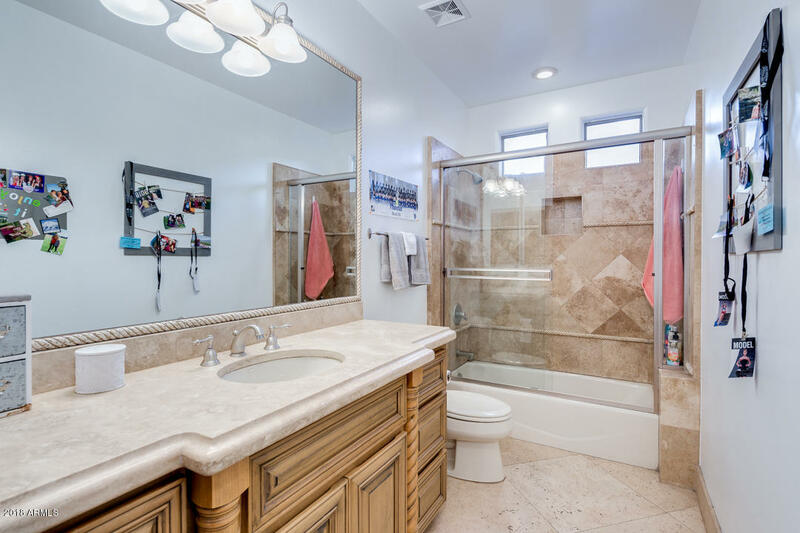 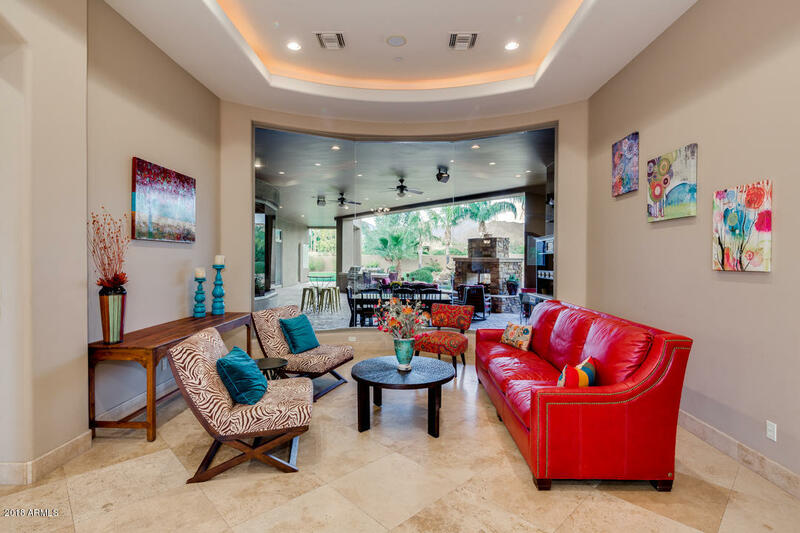 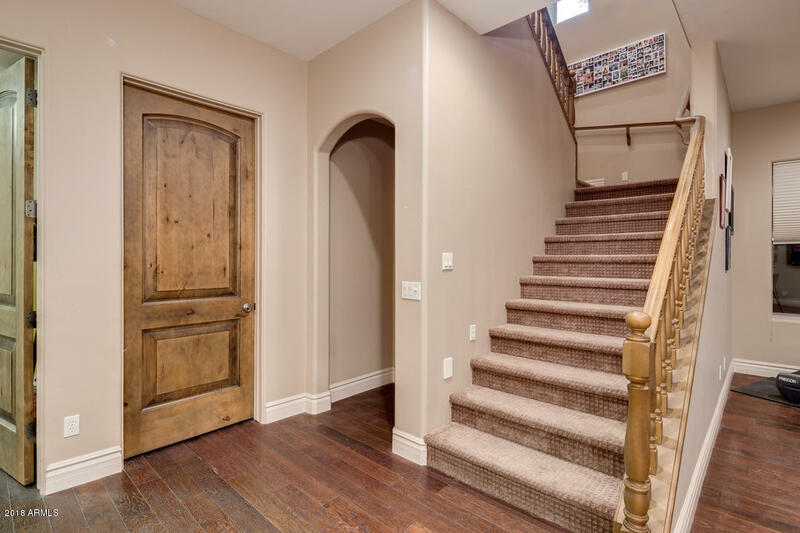 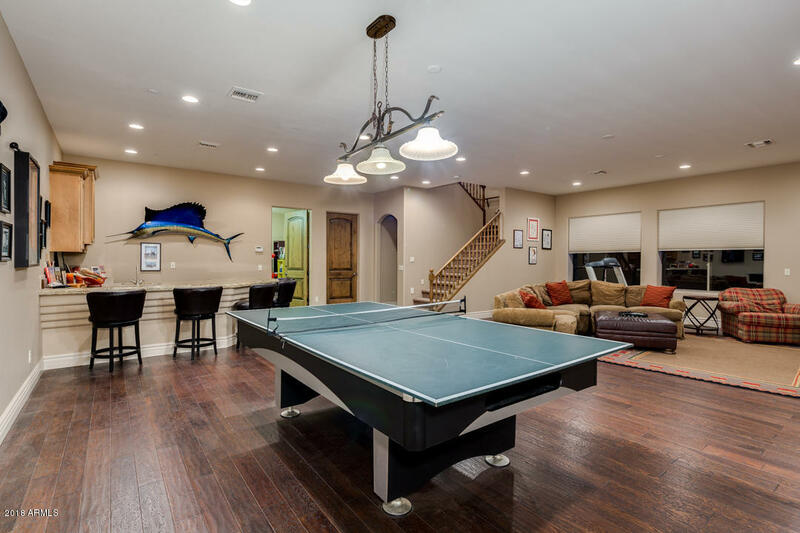 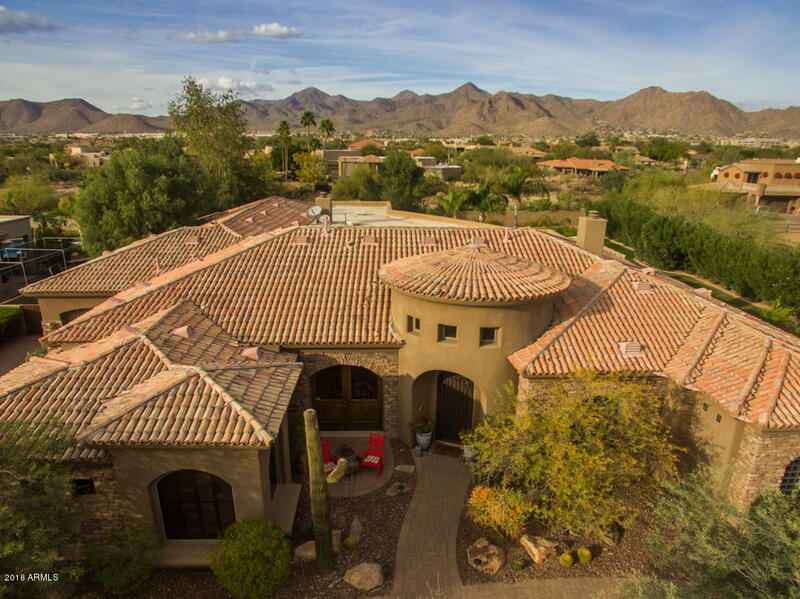 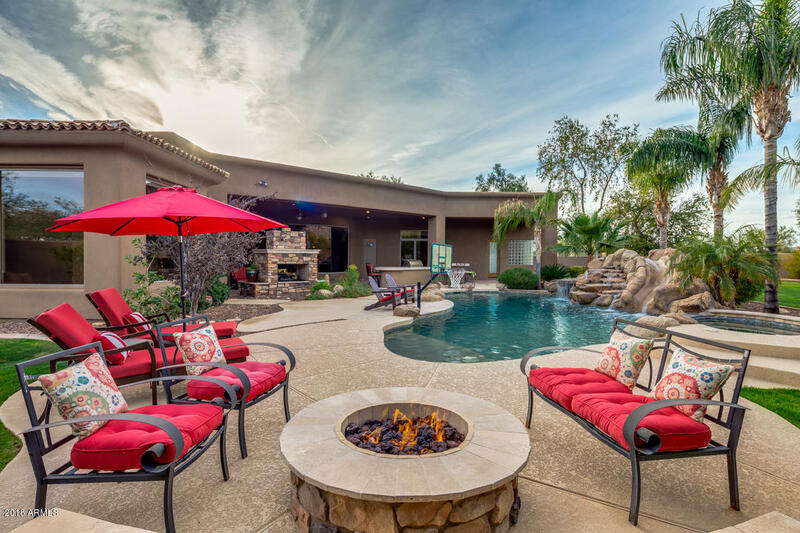 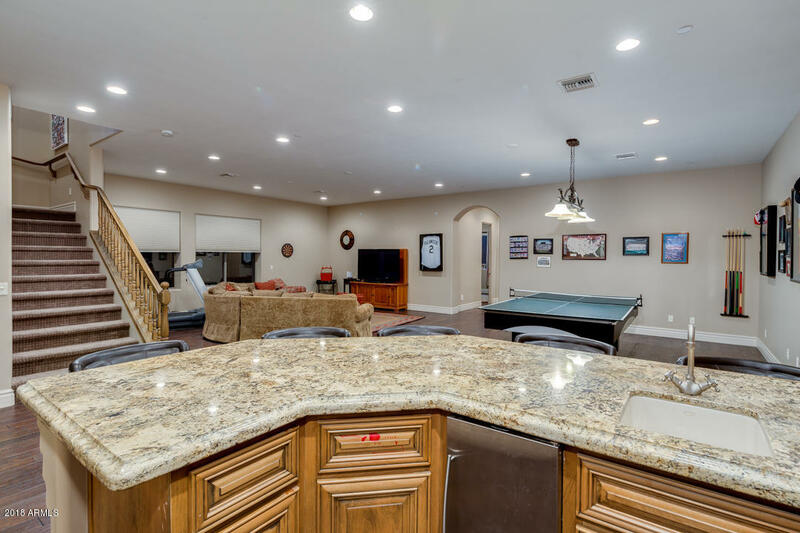 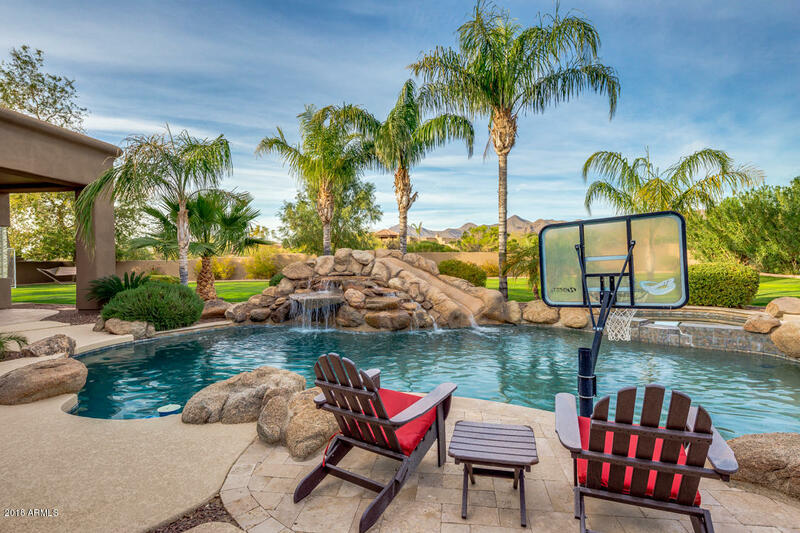 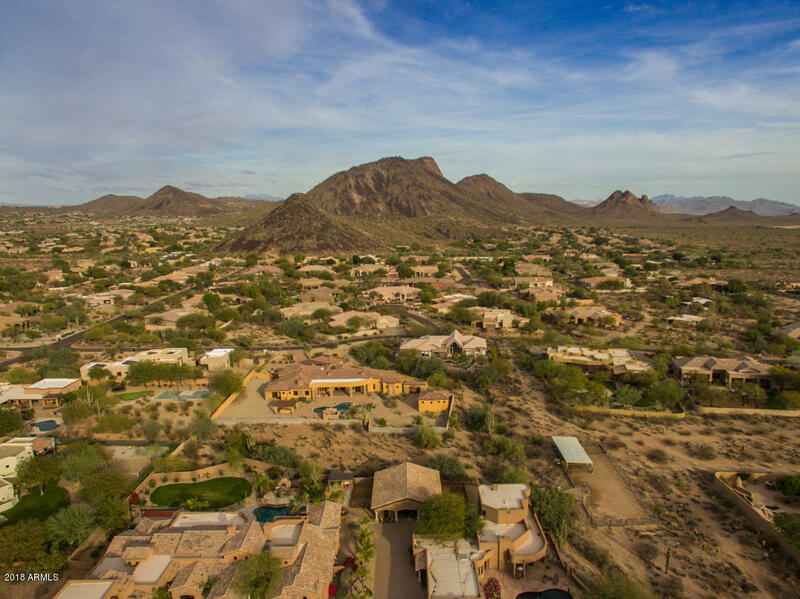 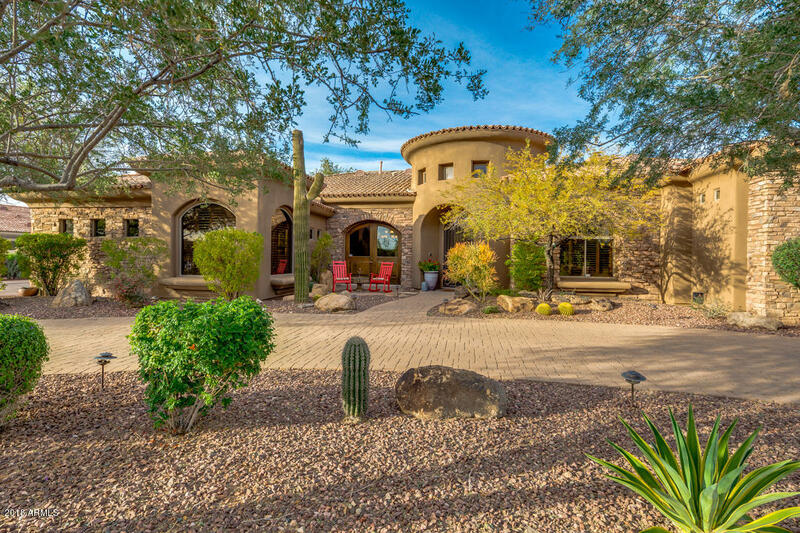 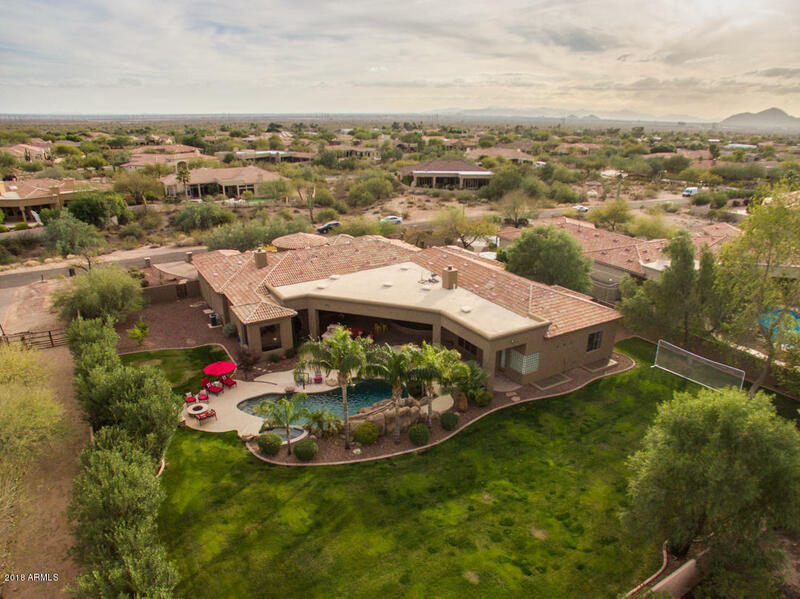 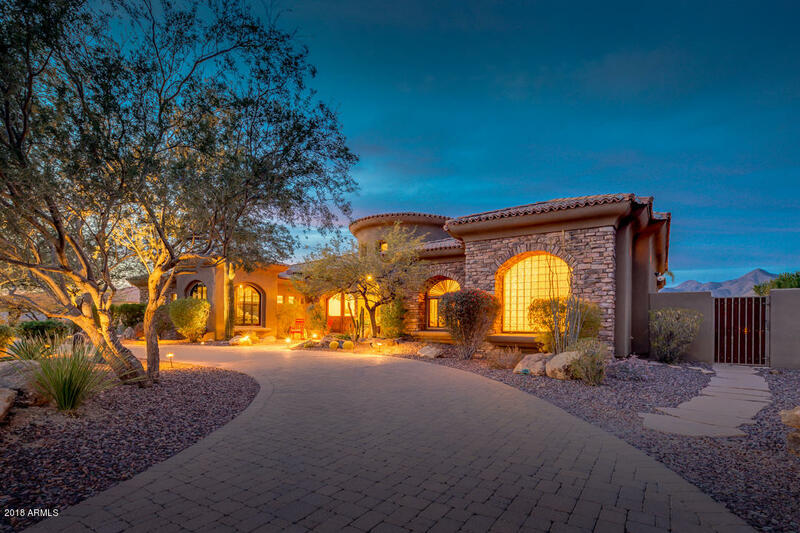 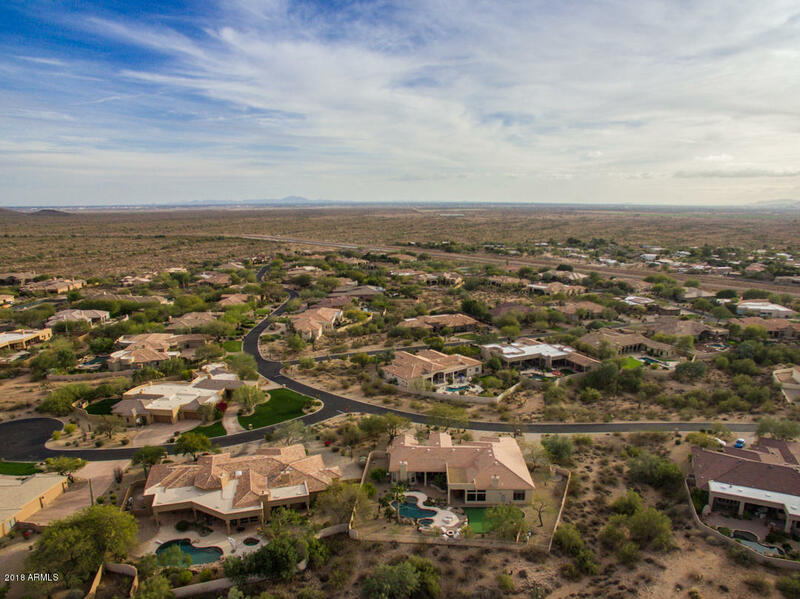 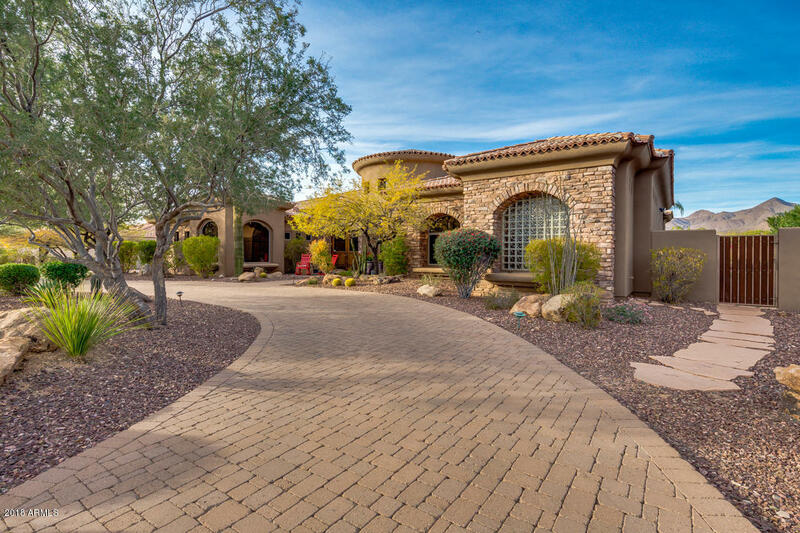 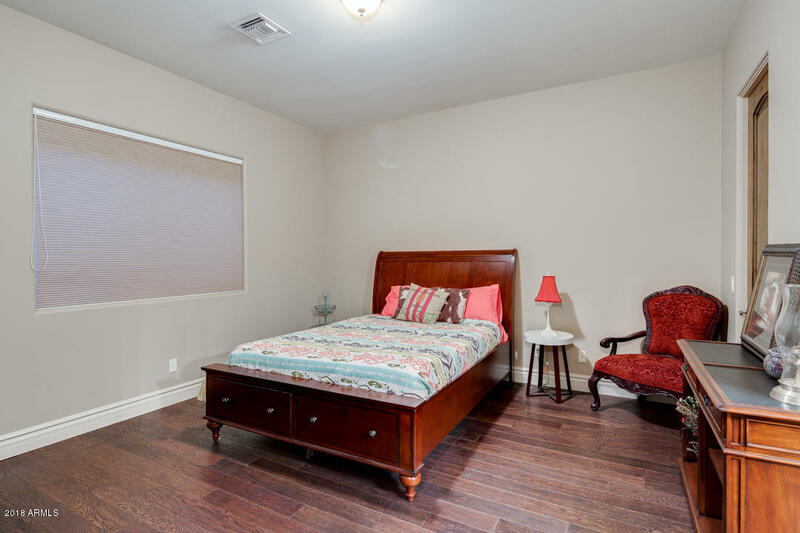 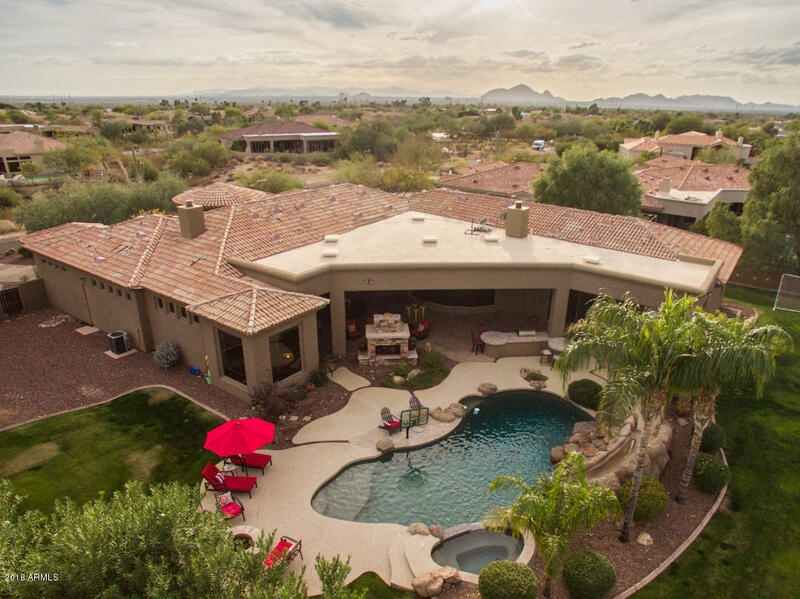 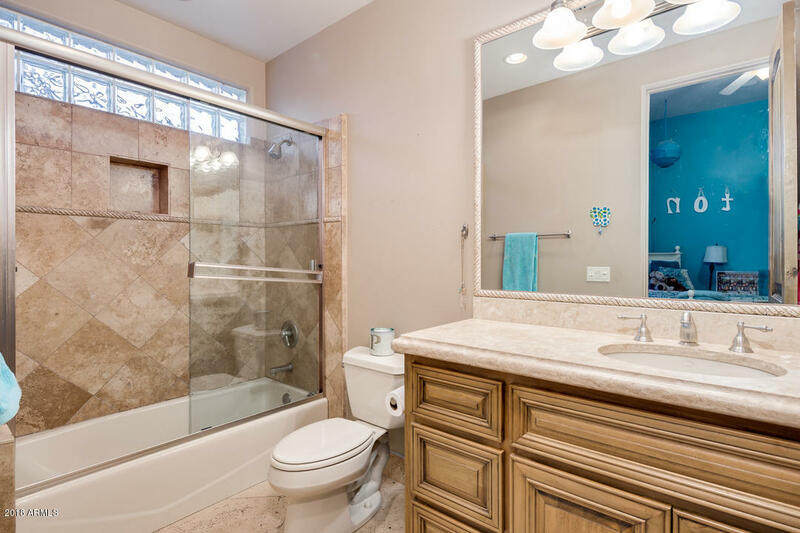 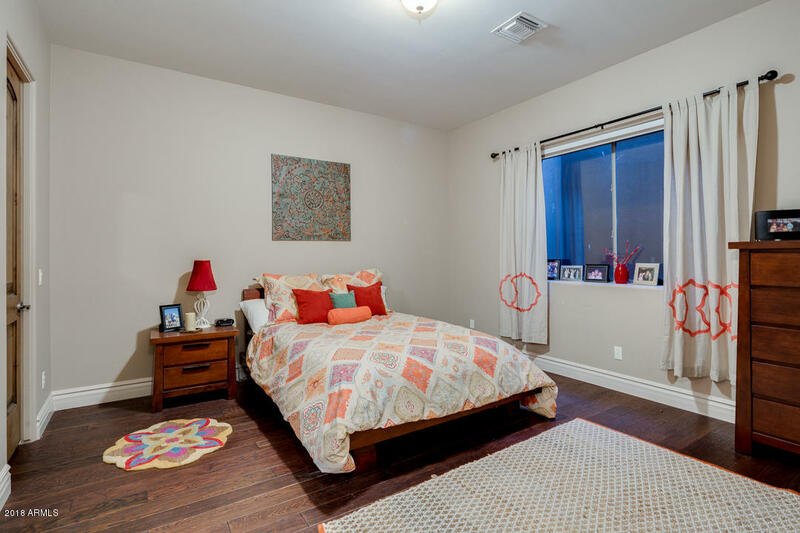 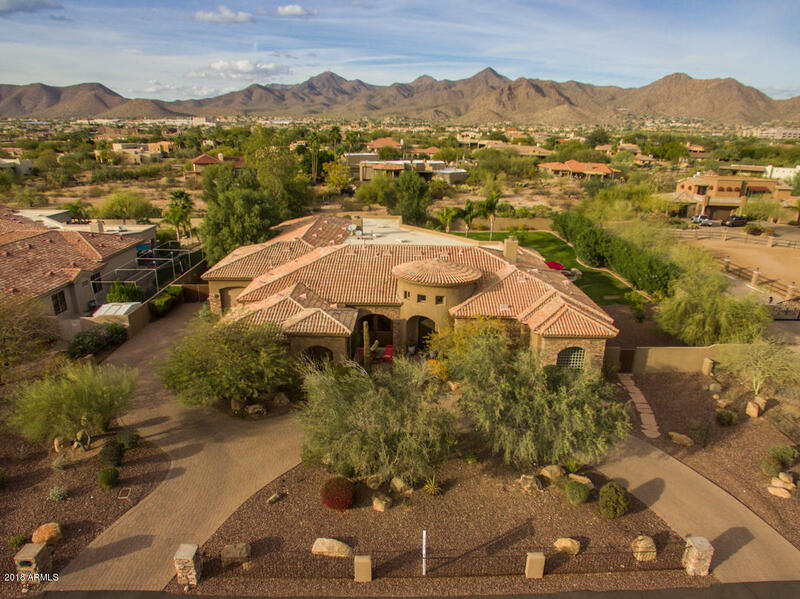 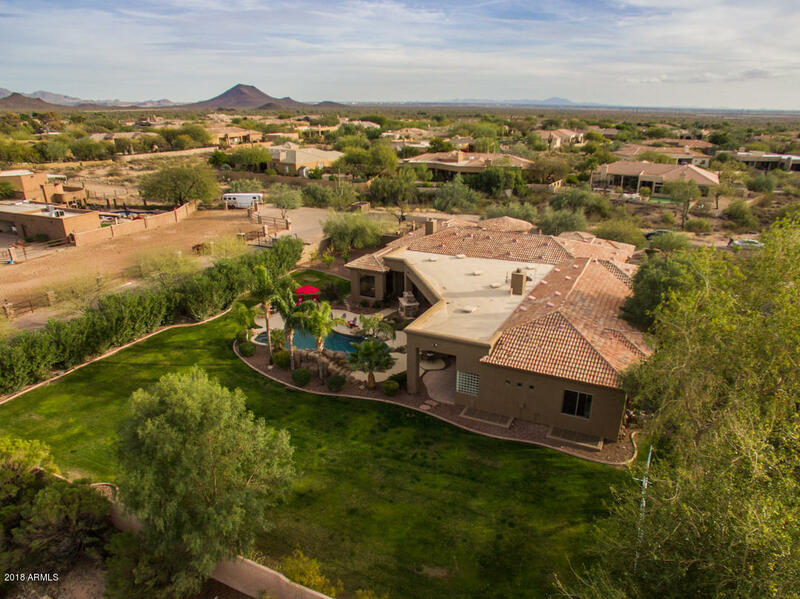 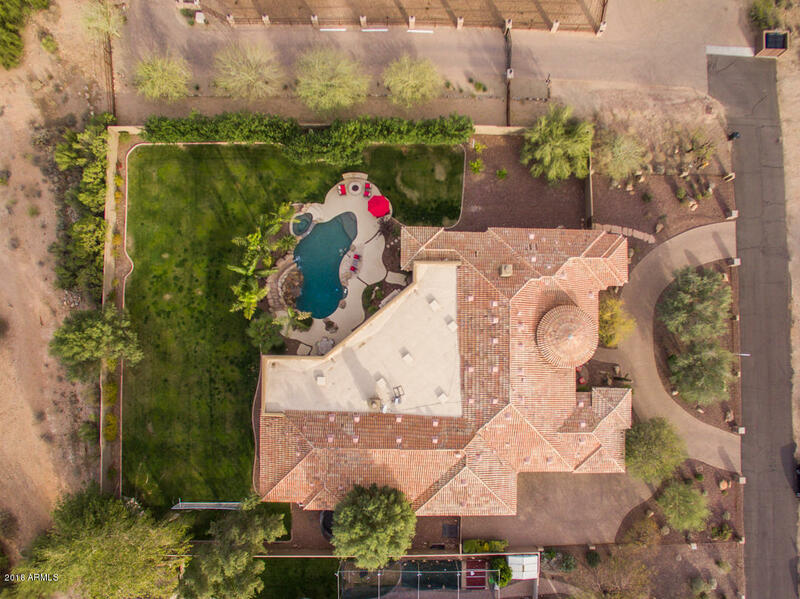 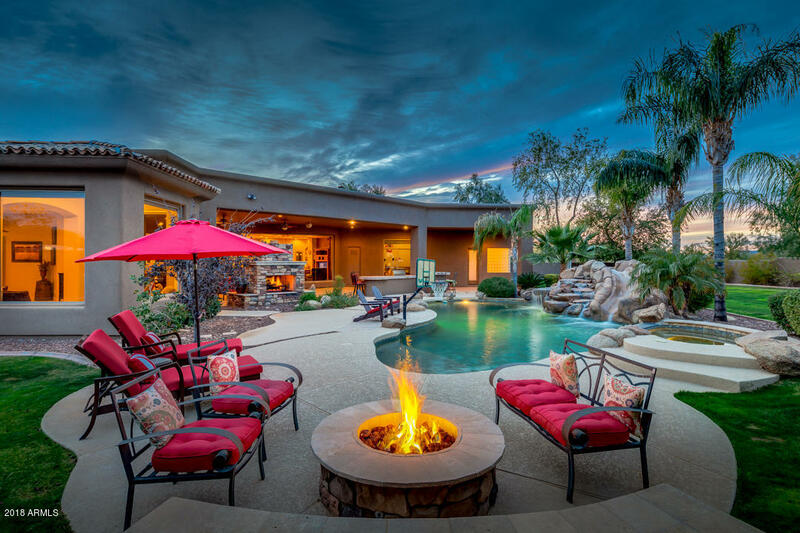 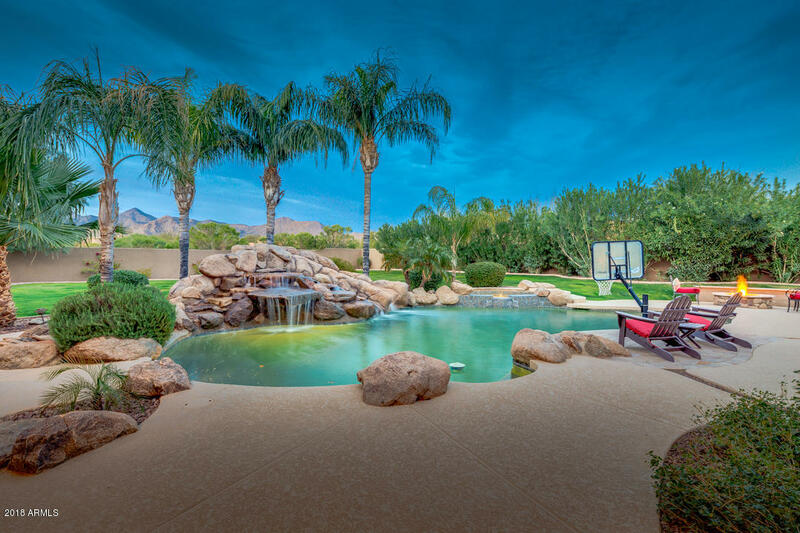 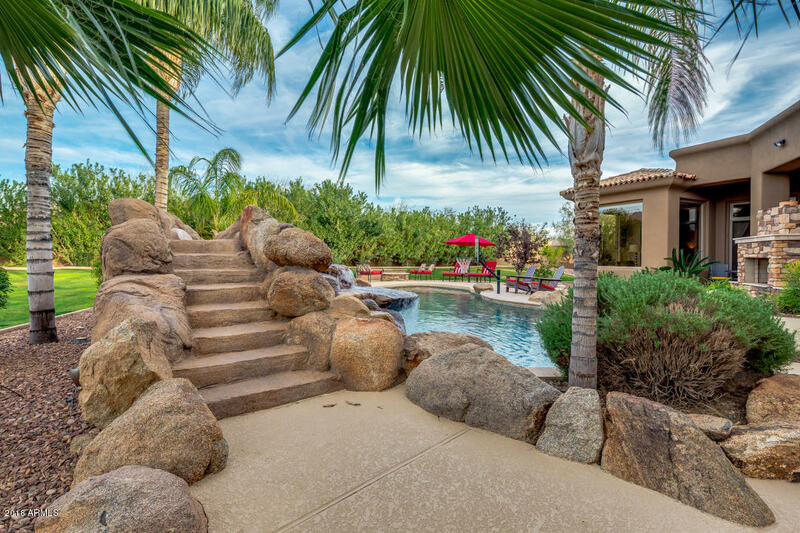 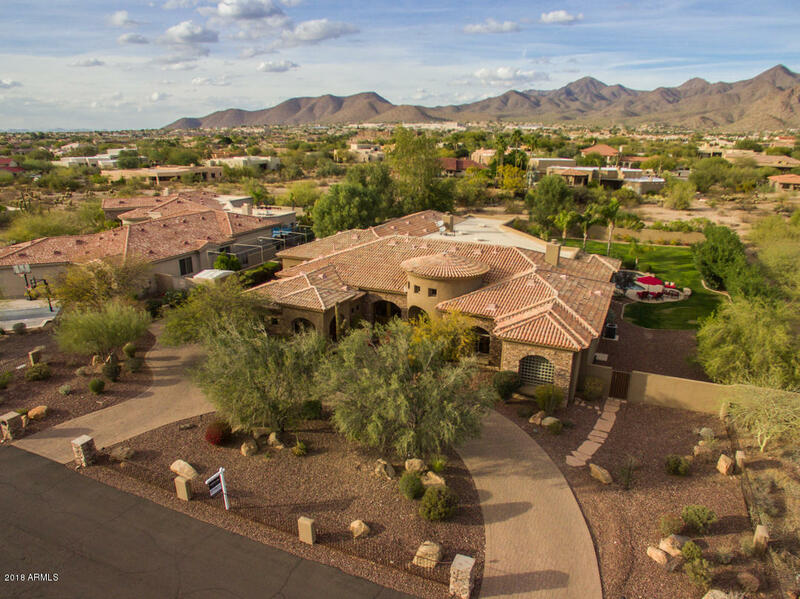 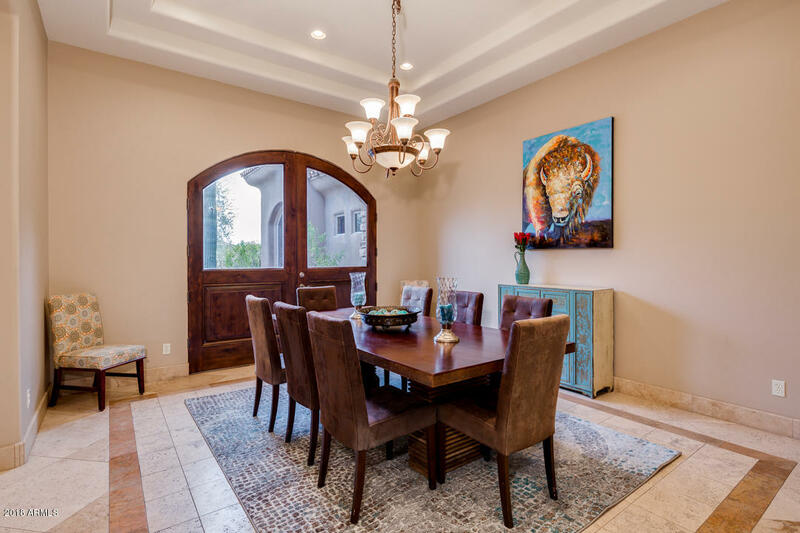 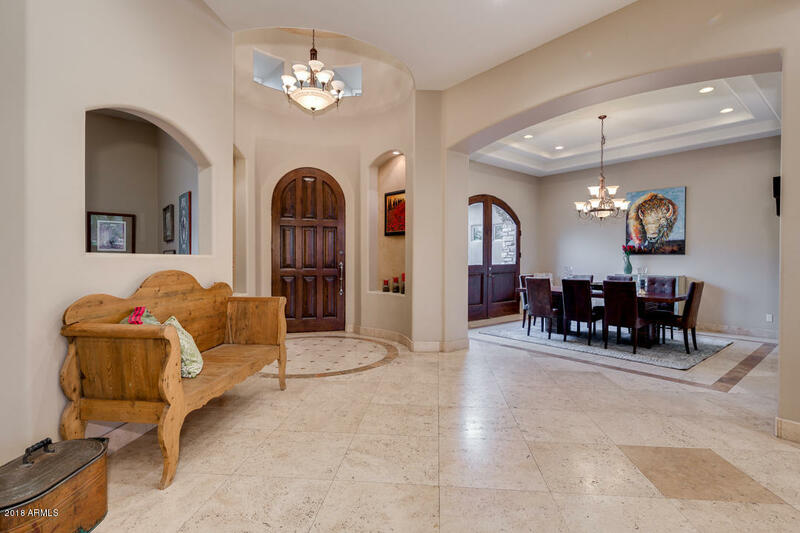 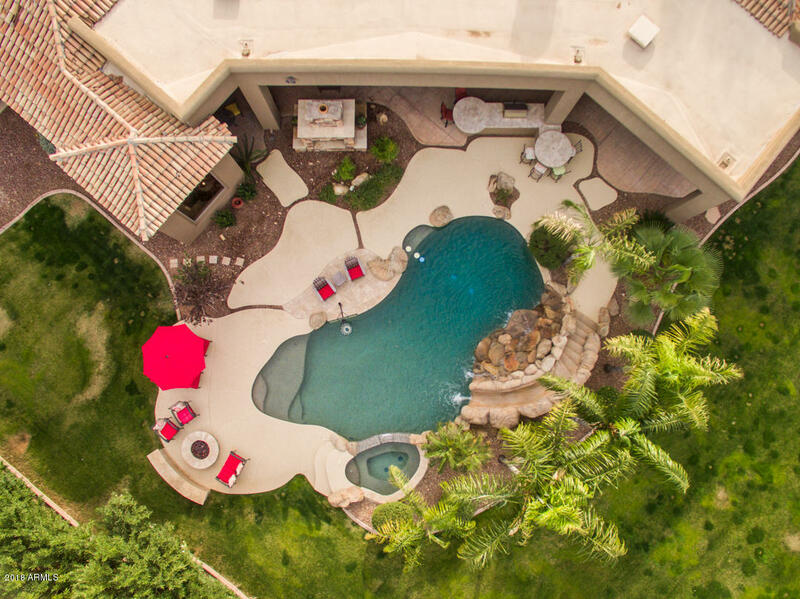 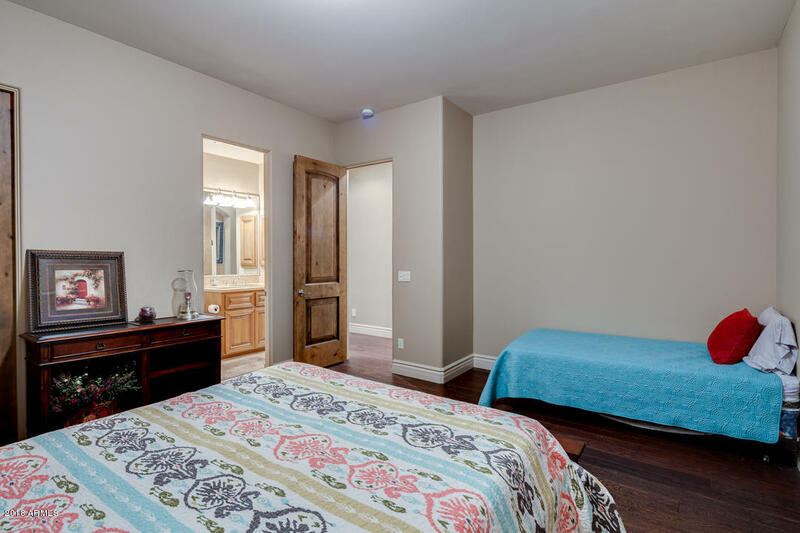 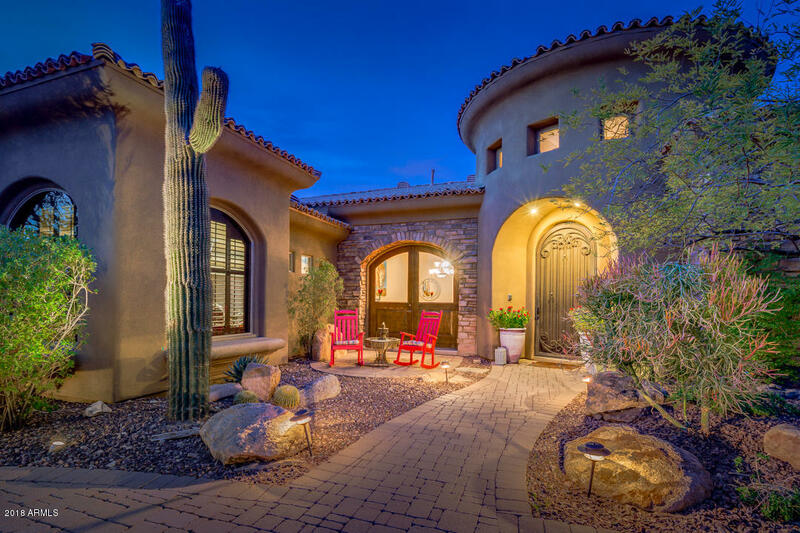 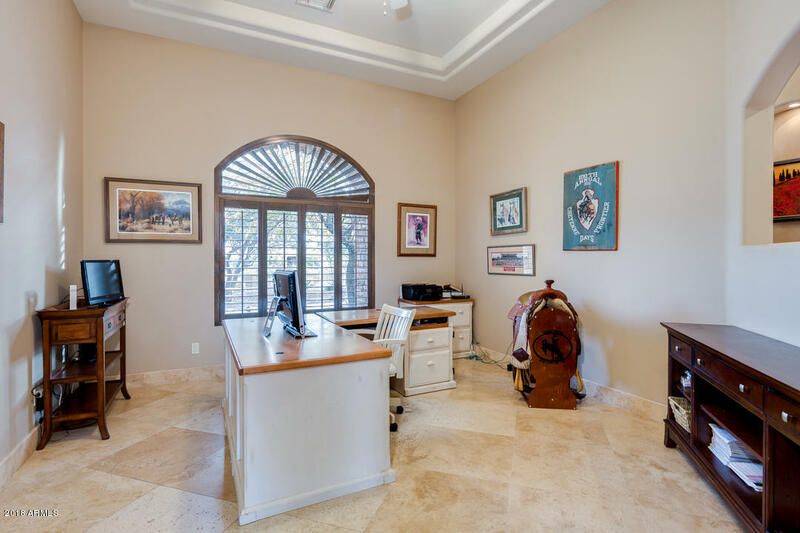 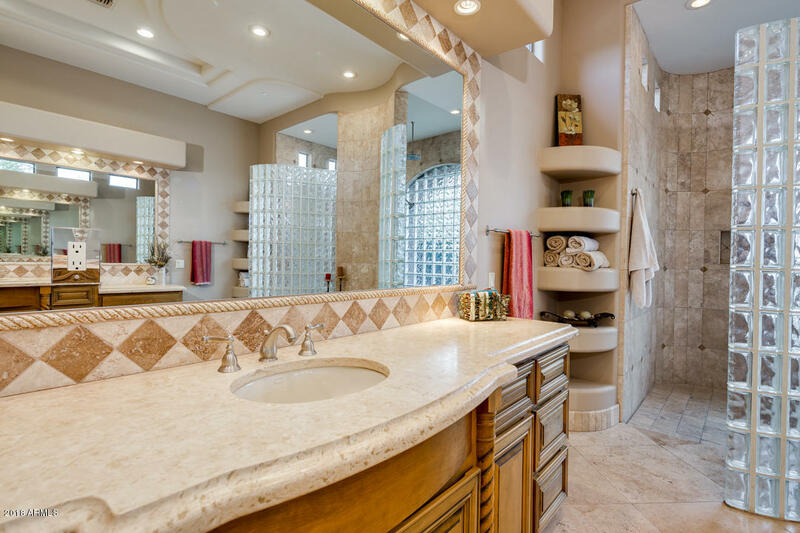 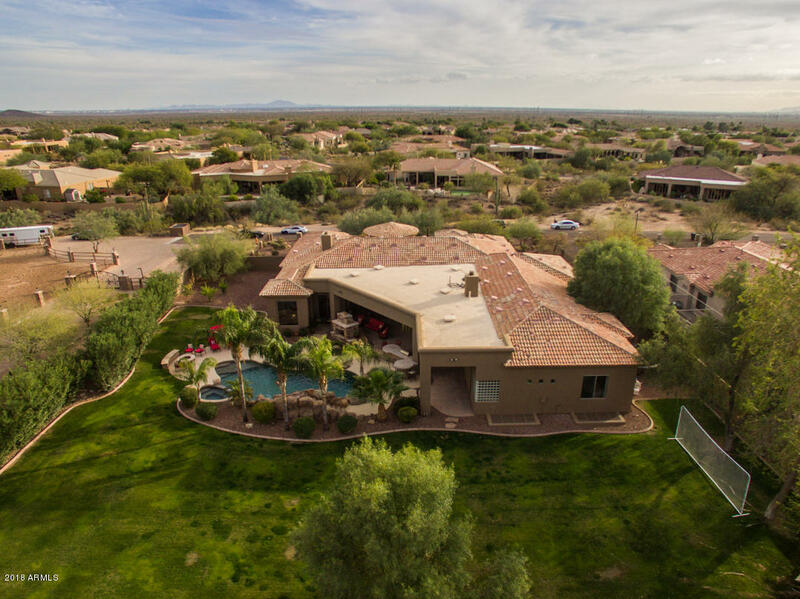 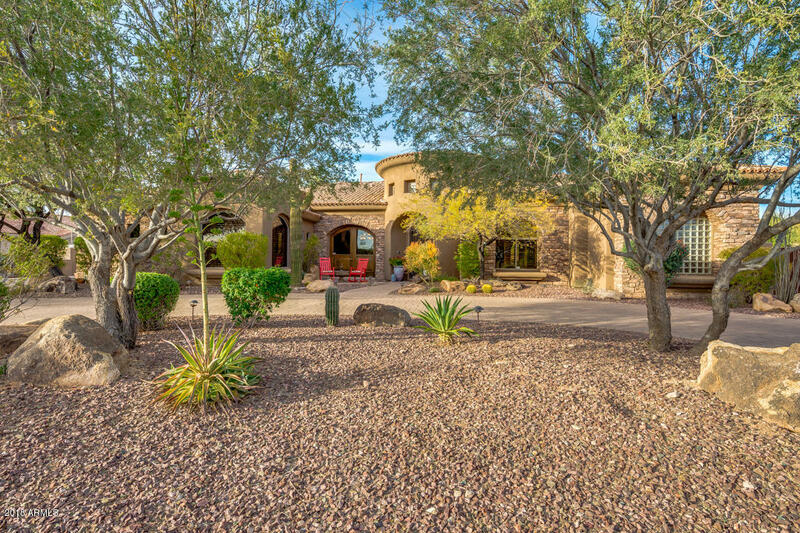 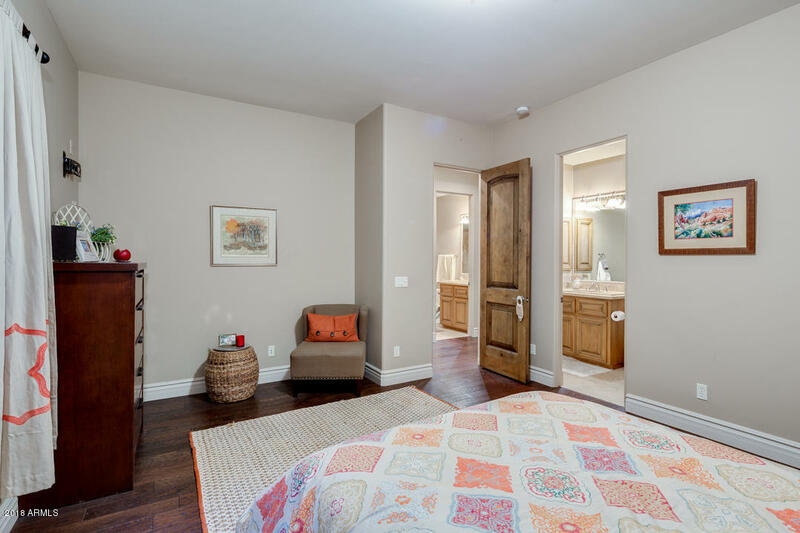 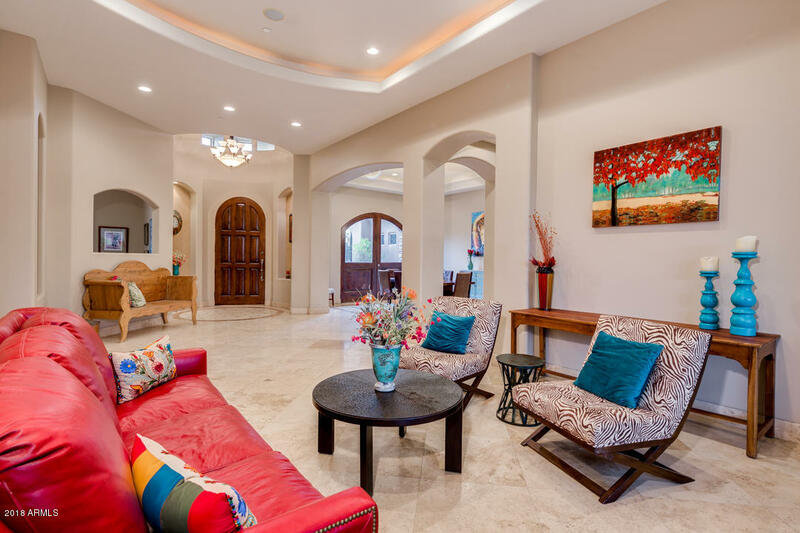 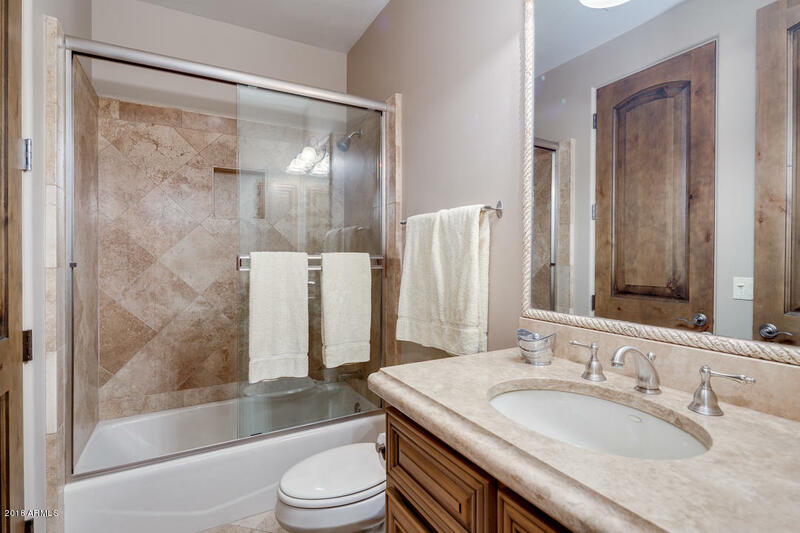 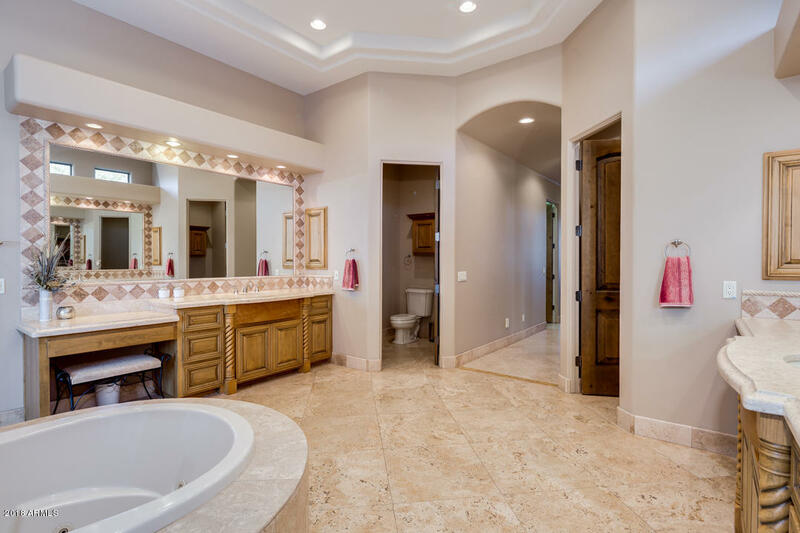 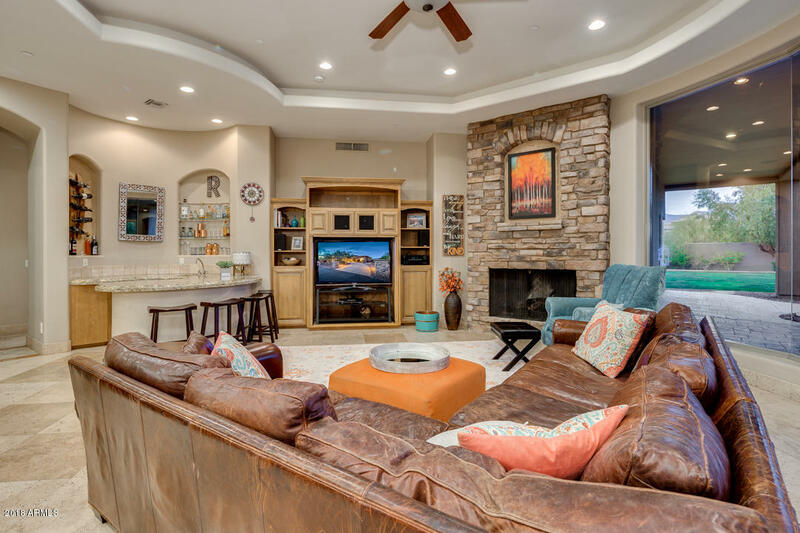 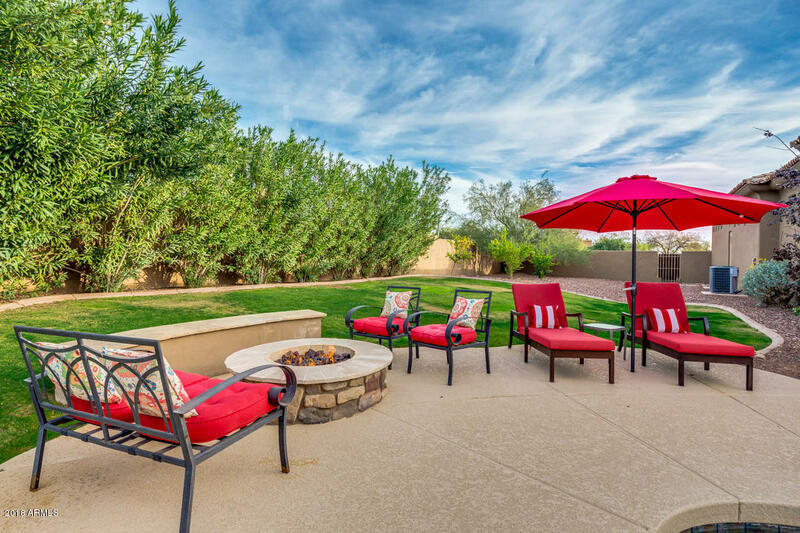 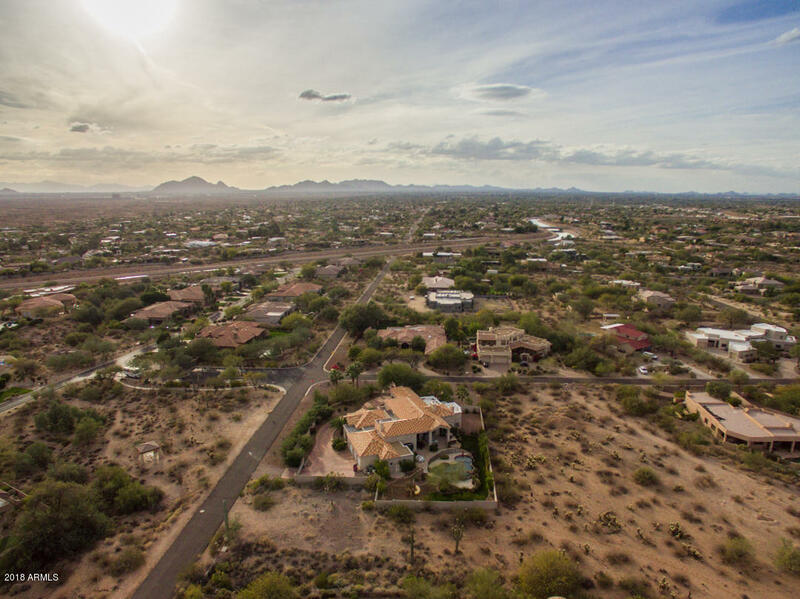 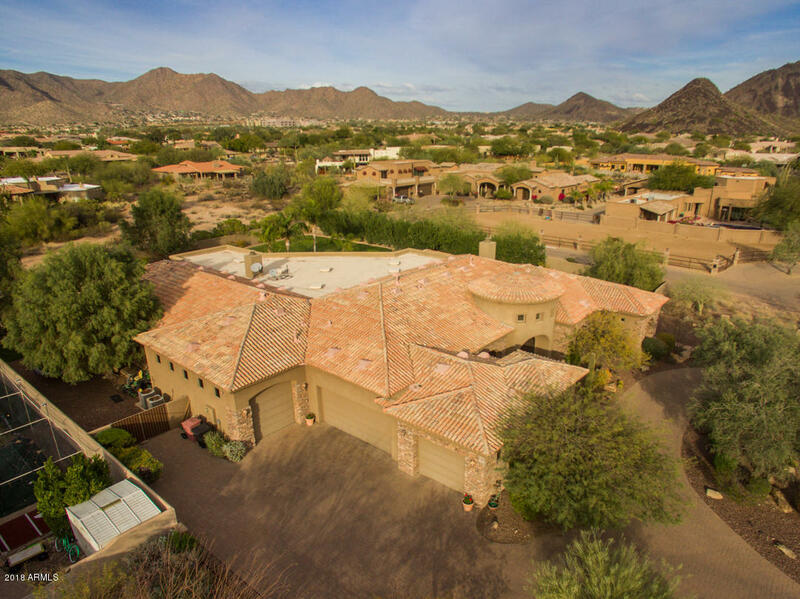 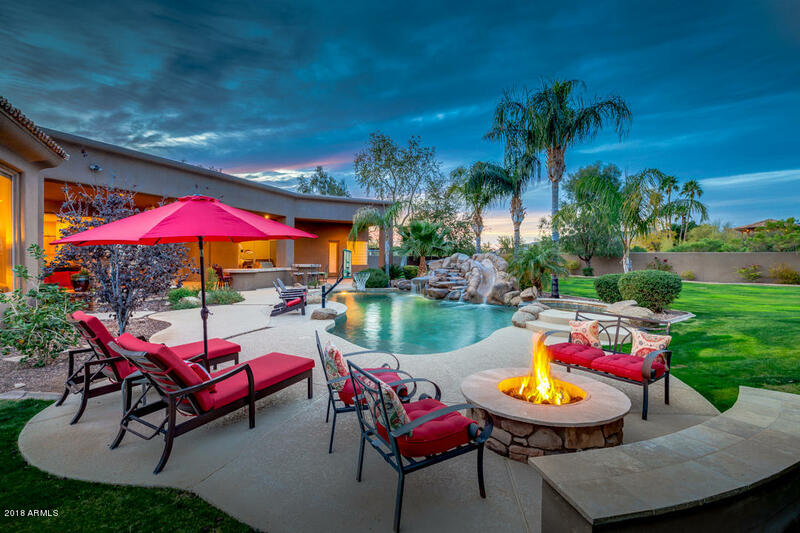 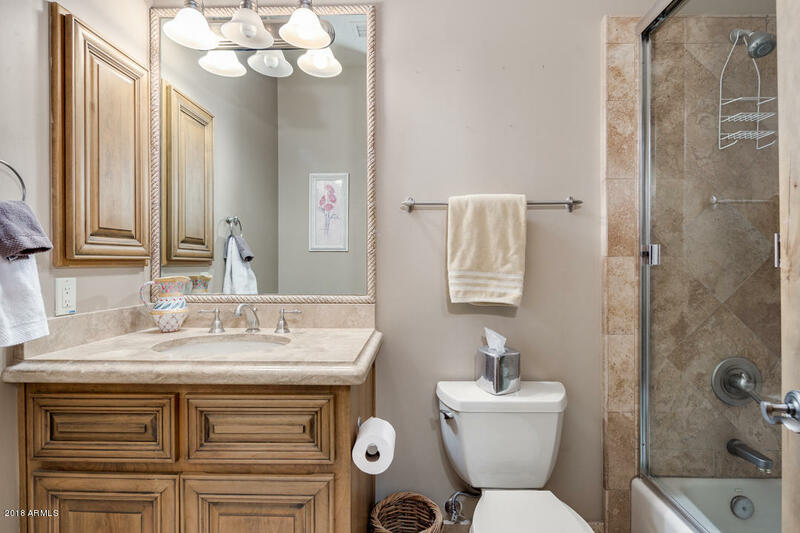 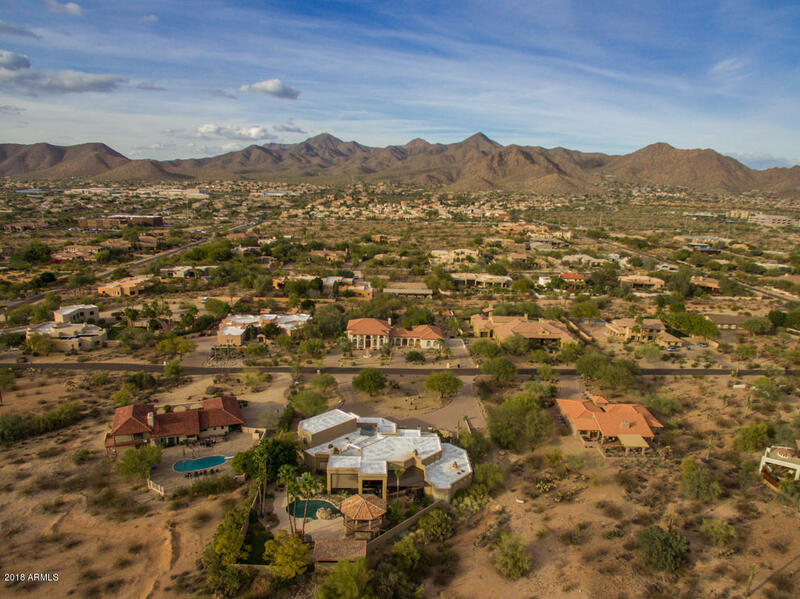 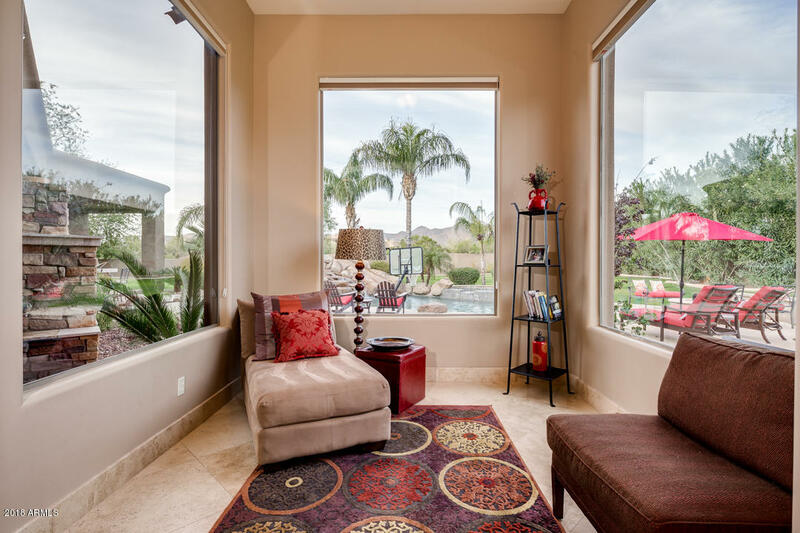 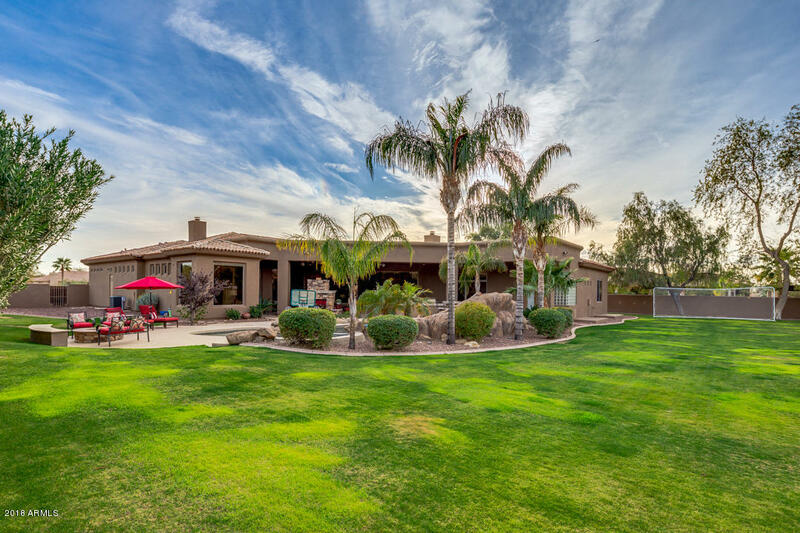 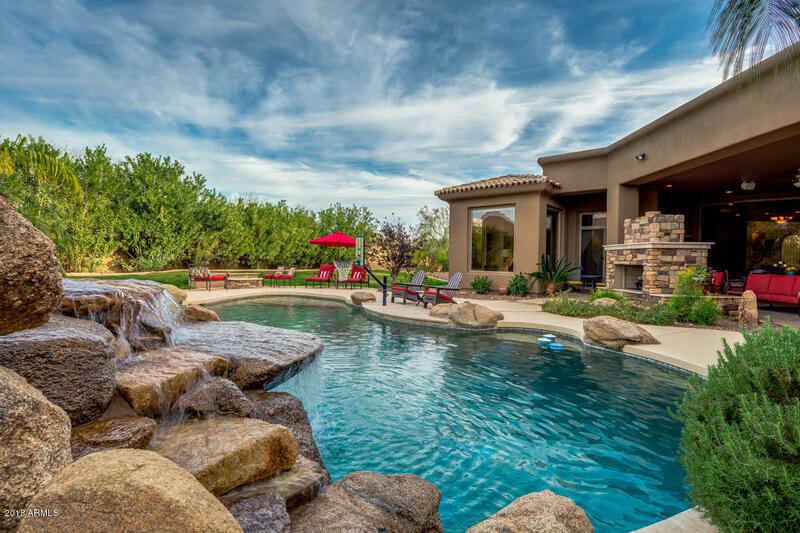 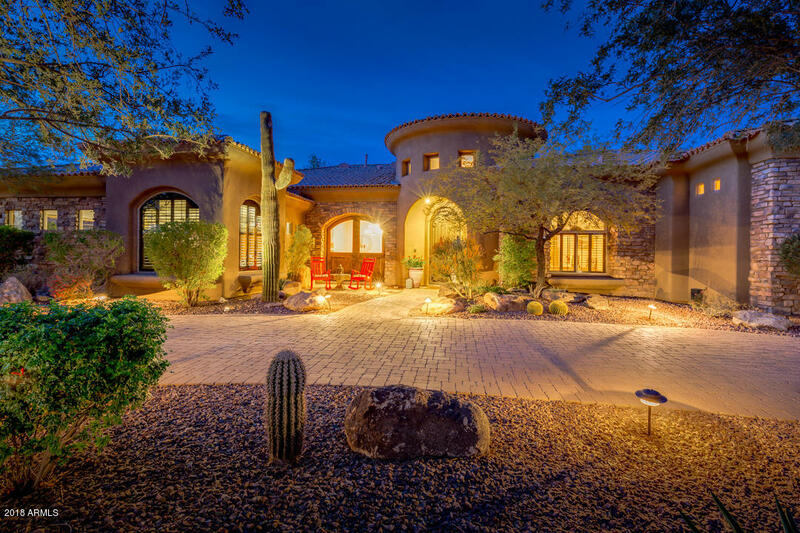 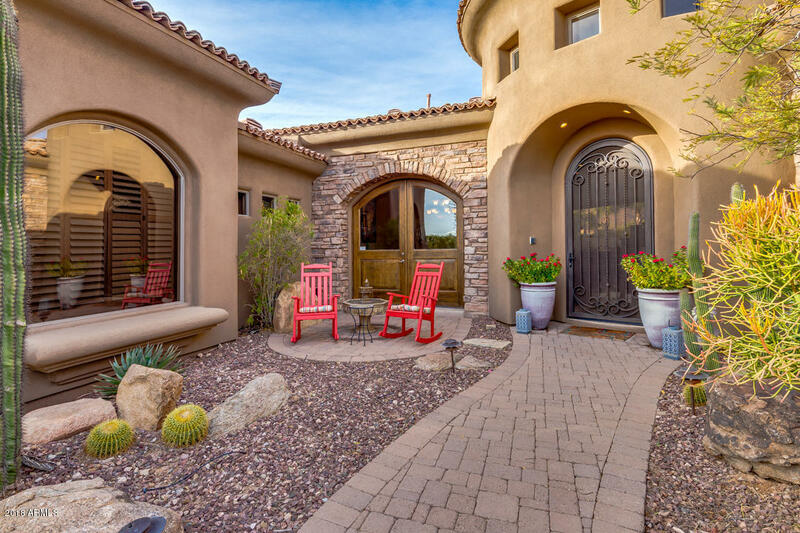 Close to Basis Scottsdale (#1 High School in the U.S.), Desert Mountain HS (IB PROGRAM), MAYO Clinic, hiking trails, art festivals, and other great Scottsdale activities!